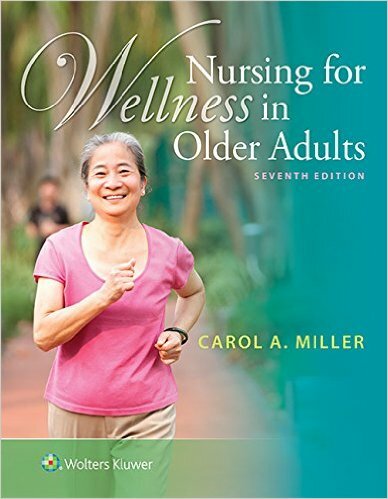 Nursing for Wellness in Older Adults received the American Journal of Nursing (AJN) 2015 Book of the Year first-place award for Gerontologic Nursing. 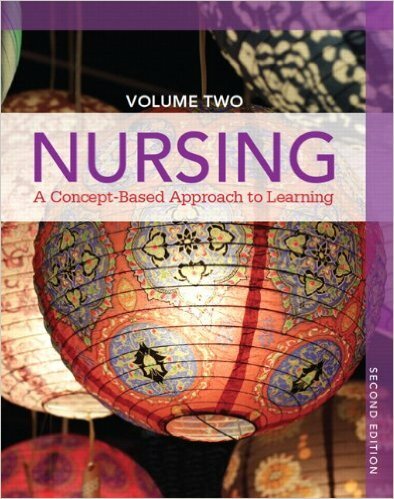 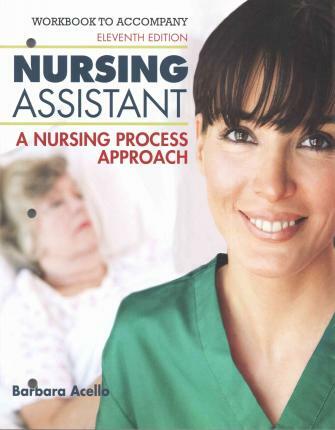 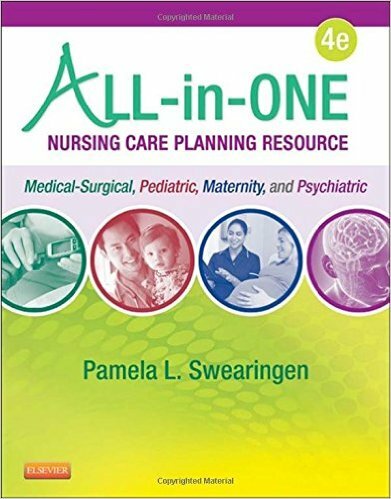 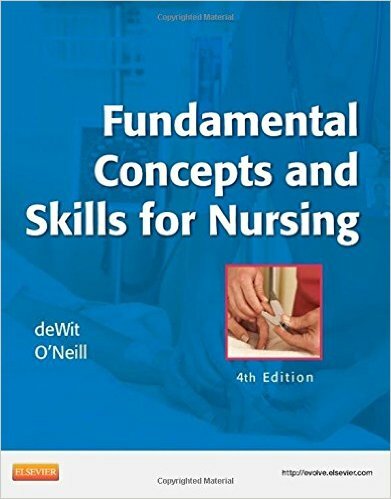 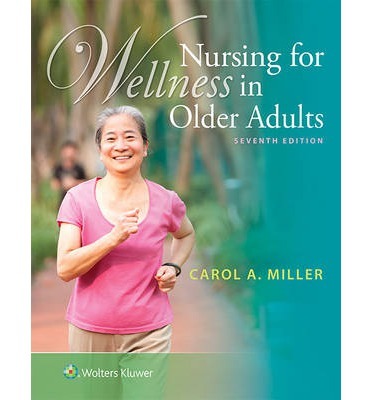 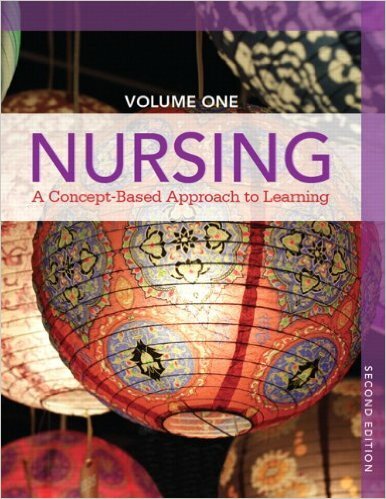 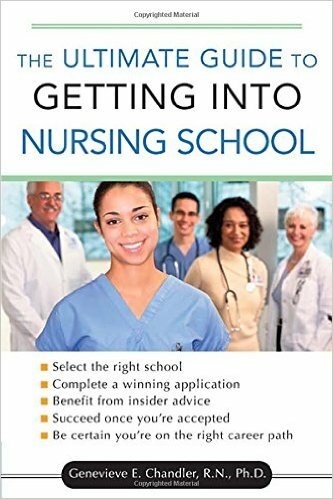 Prepare your students to provide effective, wellness-oriented nursing care for older adults in any healthcare setting with Nursing for Wellness in Older Adults, 7e. 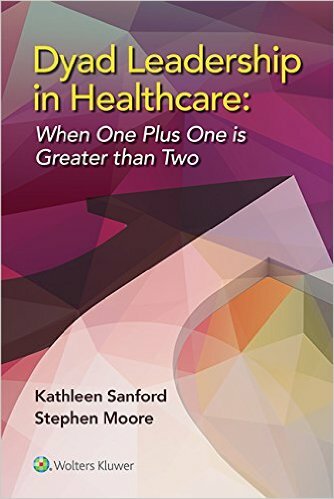 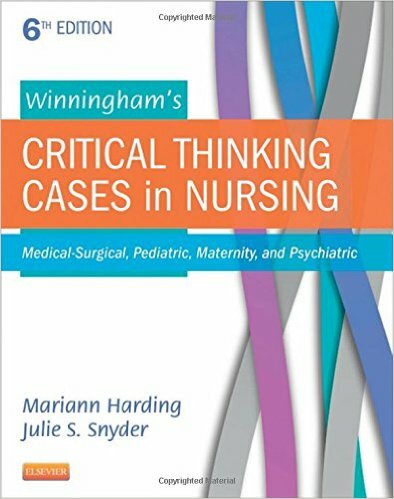 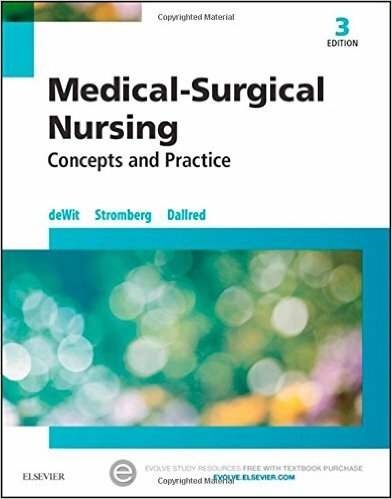 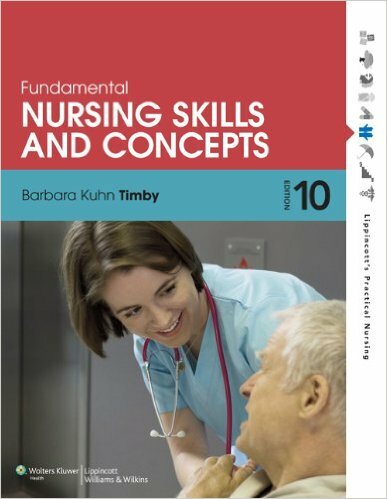 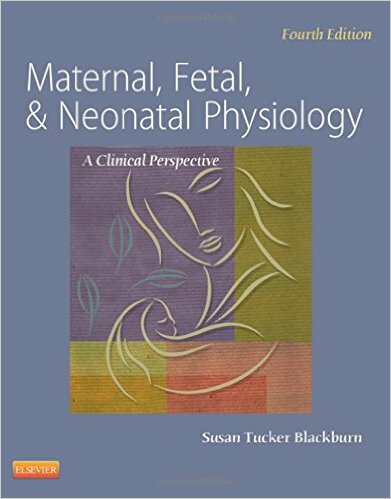 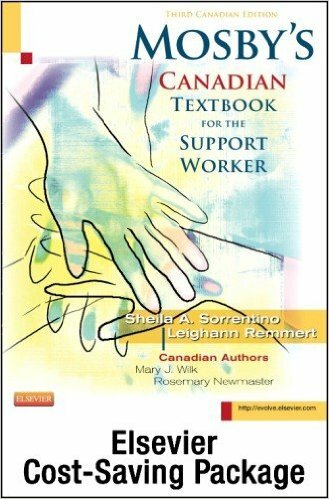 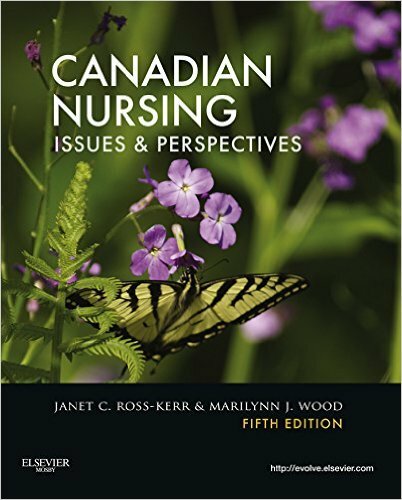 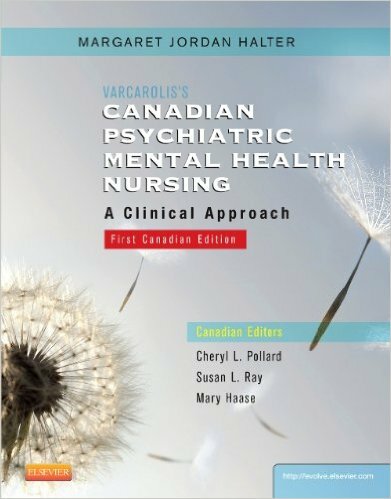 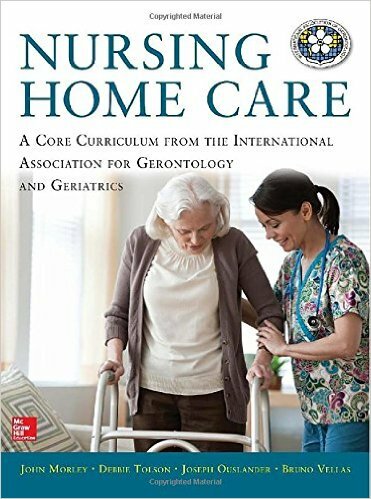 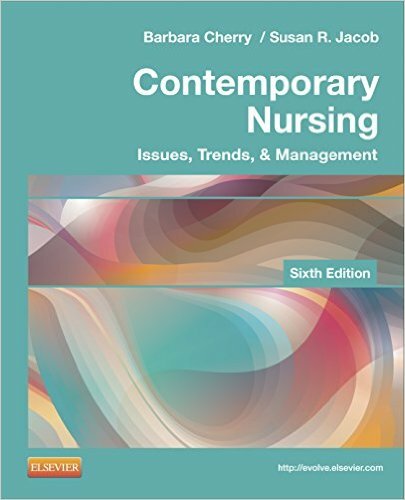 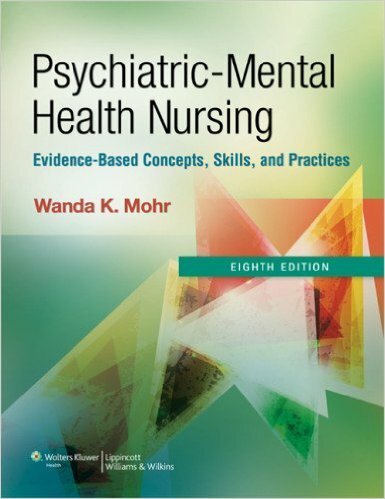 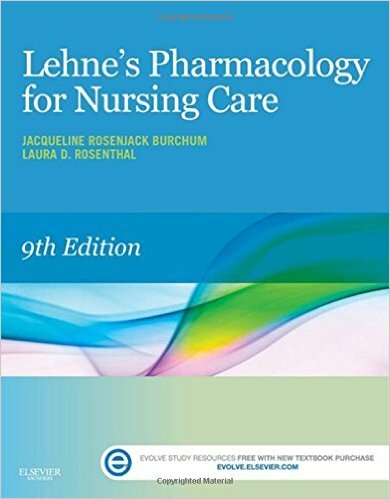 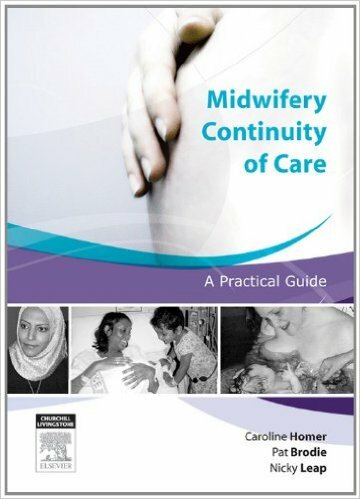 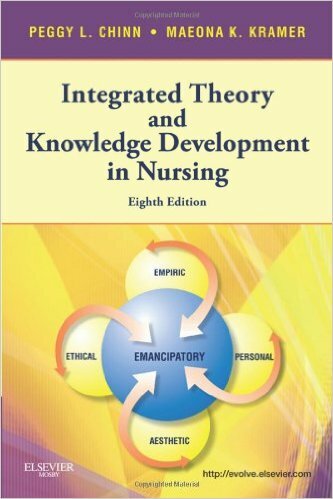 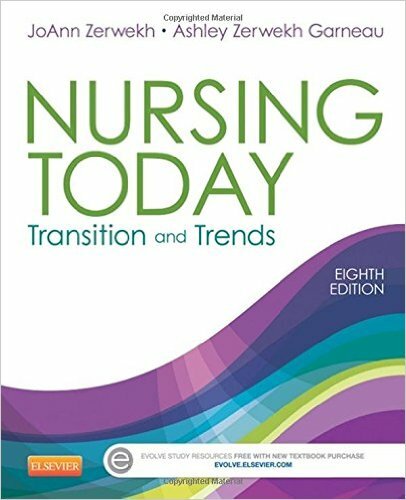 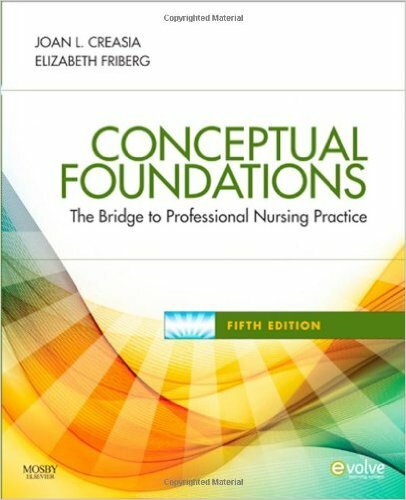 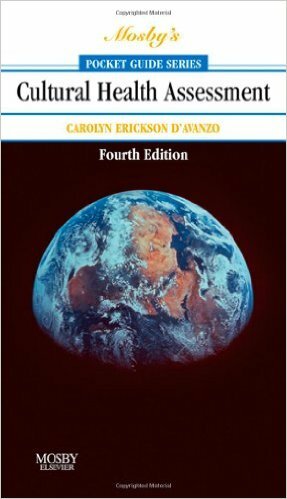 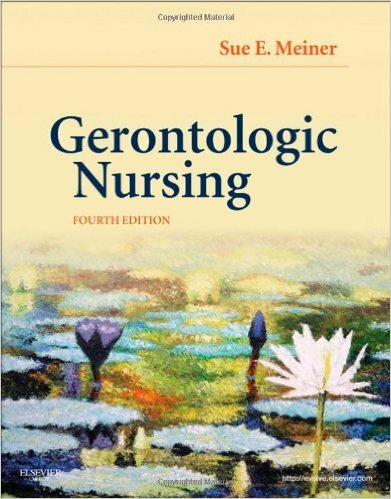 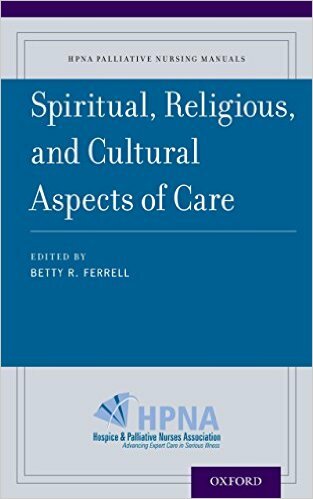 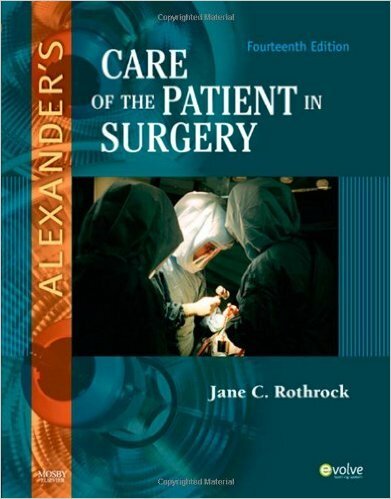 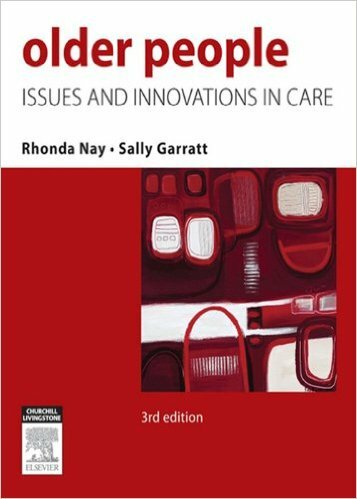 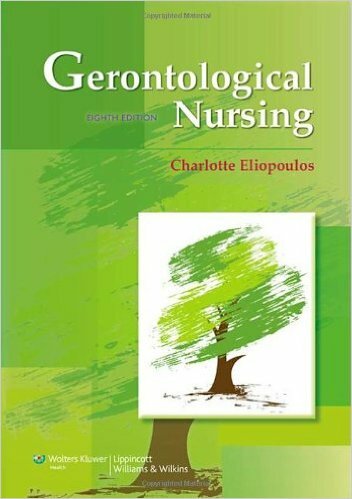 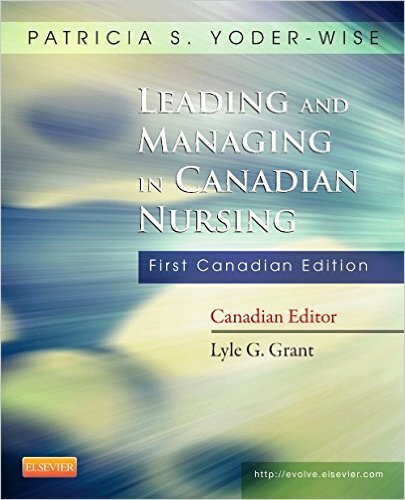 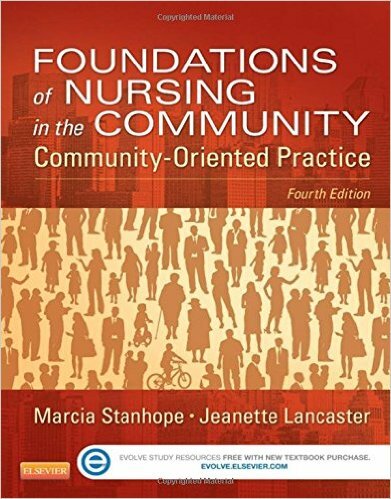 The book provides comprehensive, easy-to-understand coverage of the theory and practice of gerontological nursing, addressing both physiologic and psychosocial aspects of aging, as well as broader issues such as cultural competence and legal and ethical concerns. 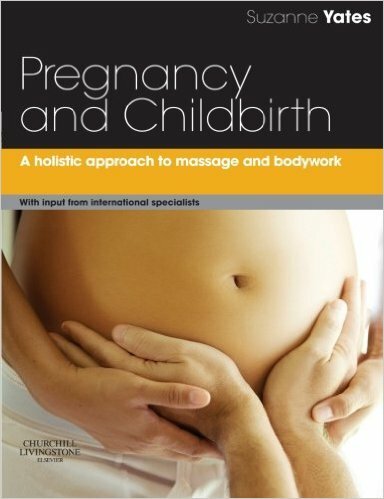 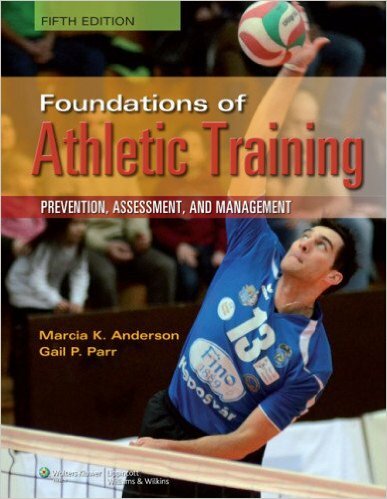 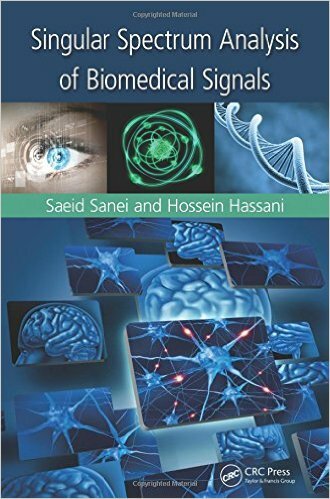 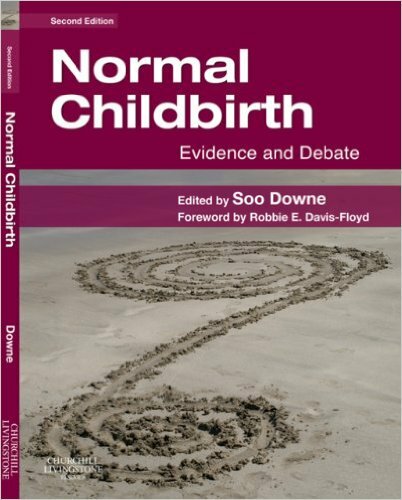 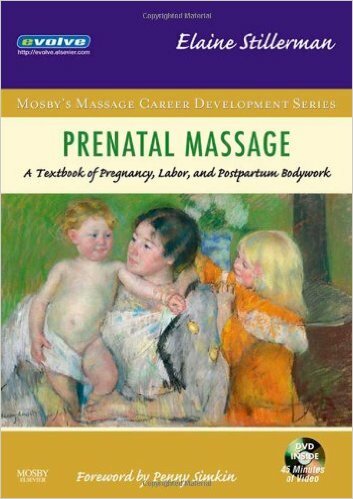 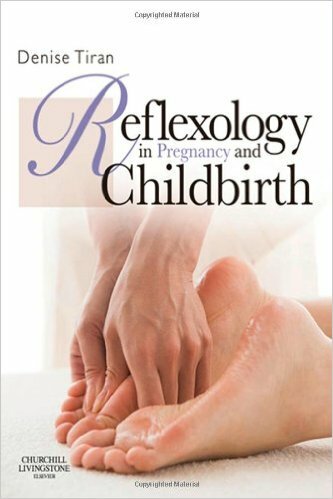 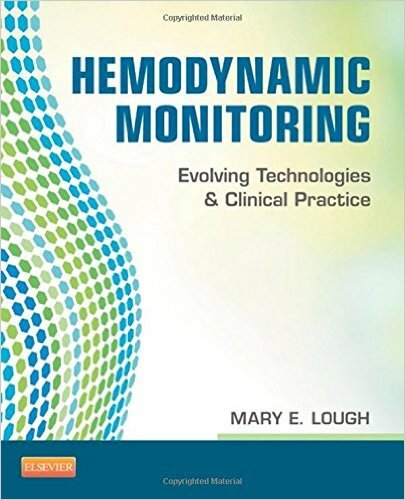 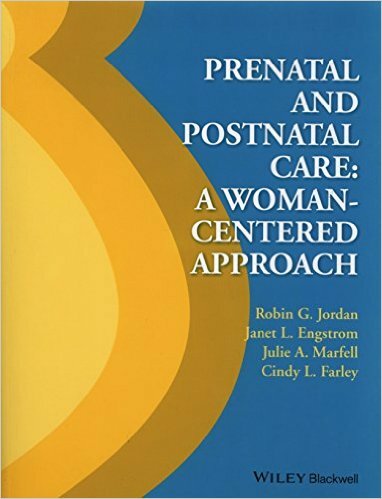 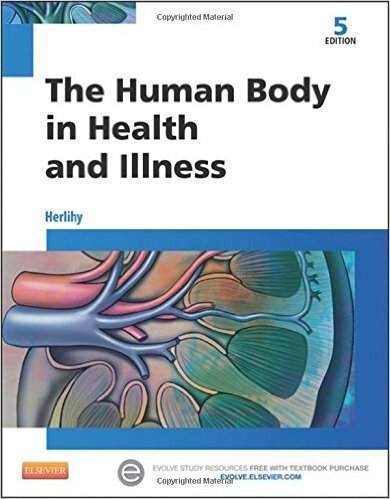 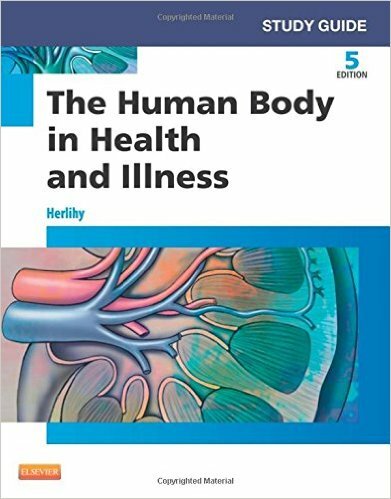 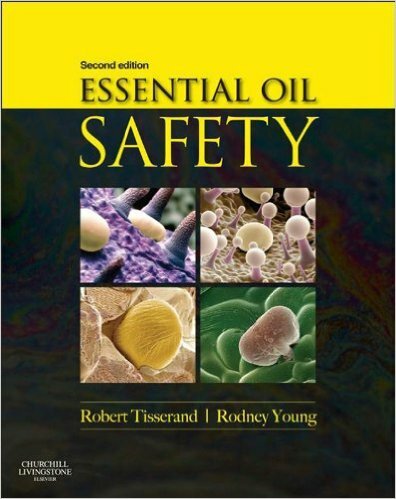 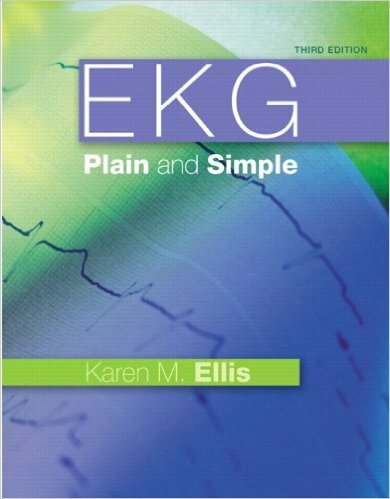 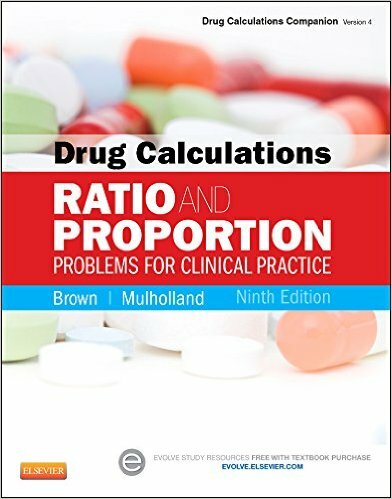 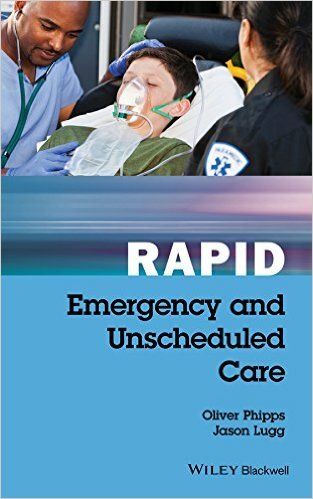 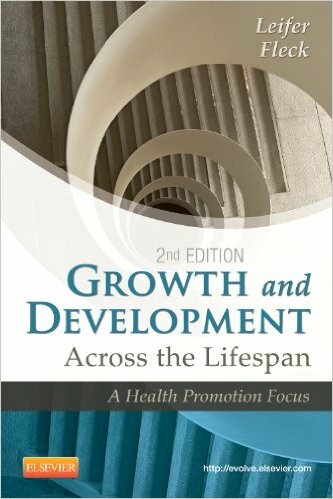 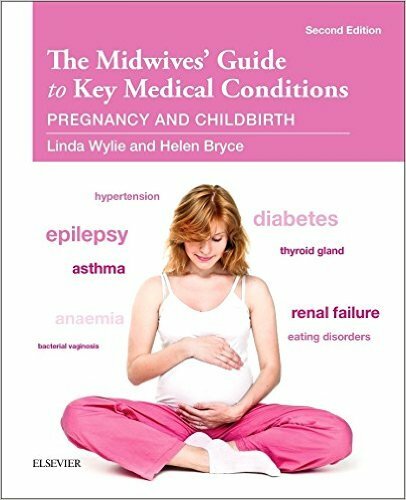 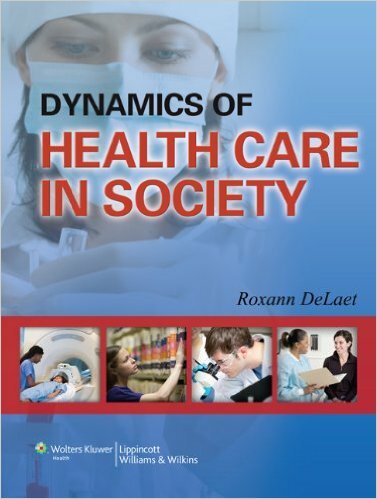 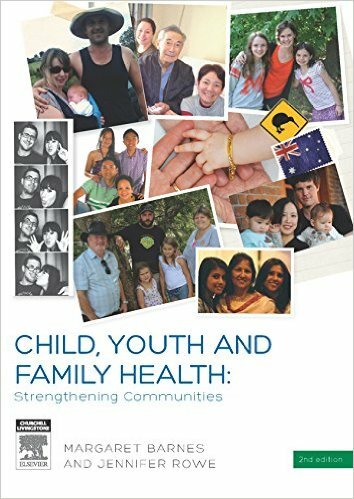 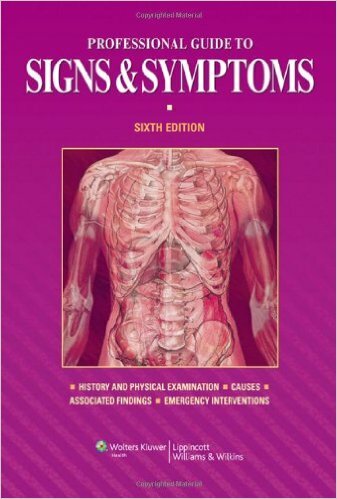 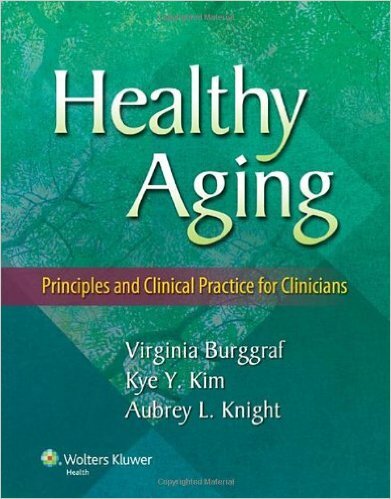 Organized around the author's unique Functional Consequences Theory, the book explores age-related changes as well as the risk factors that often interfere with optimal health and functioning. 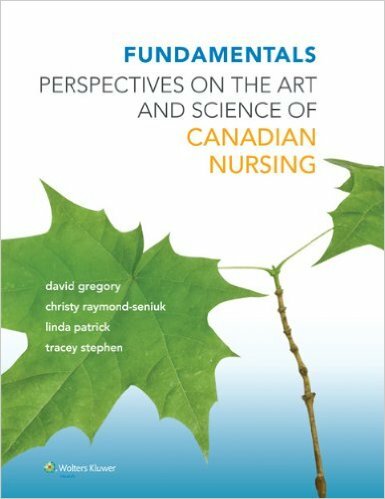 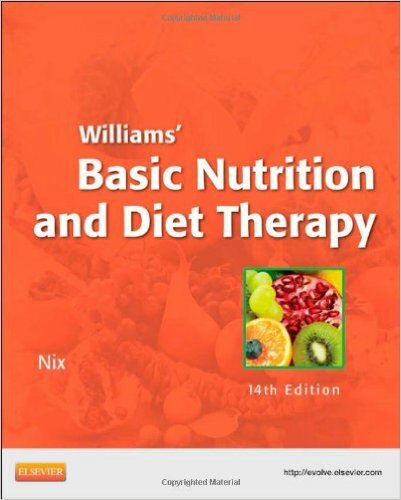 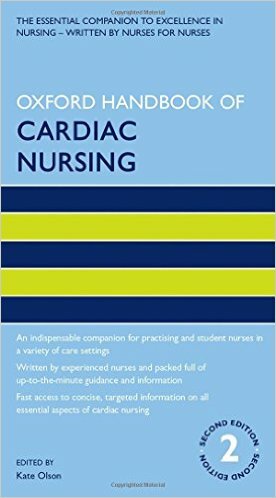 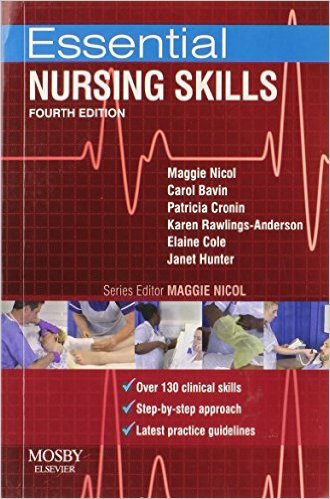 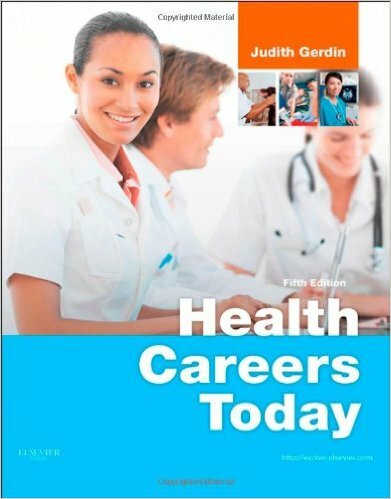 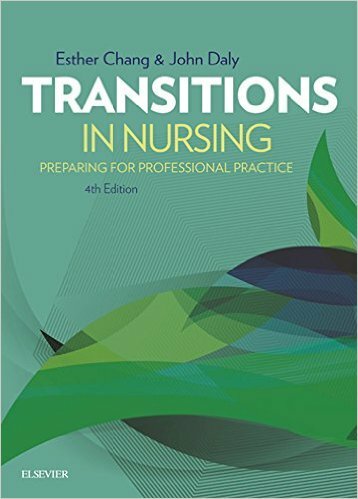 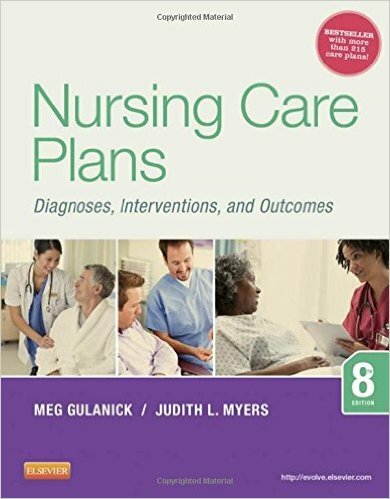 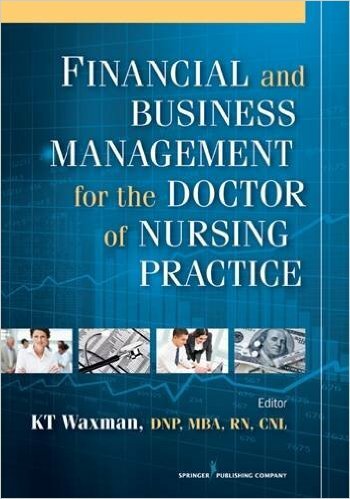 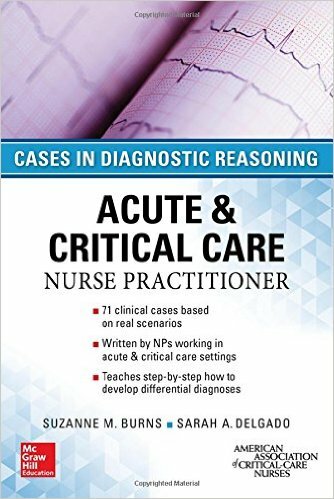 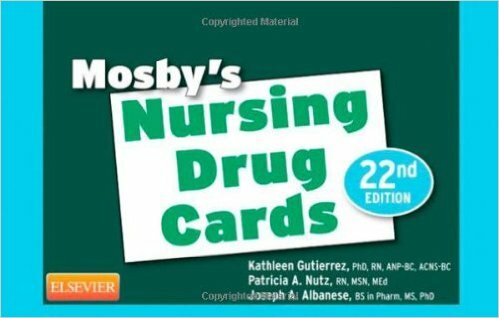 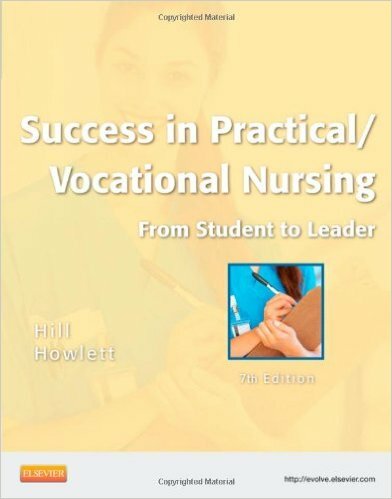 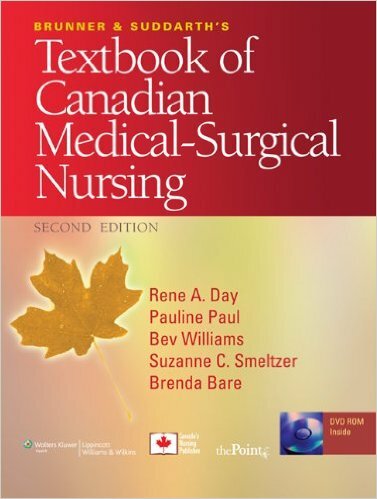 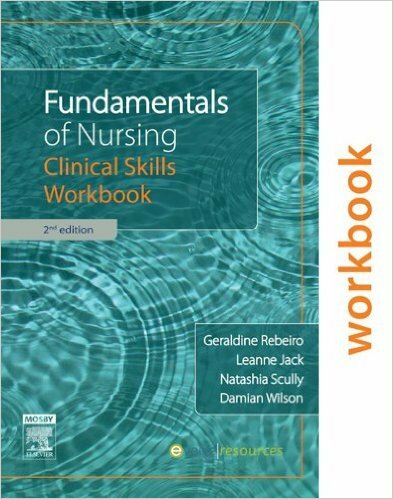 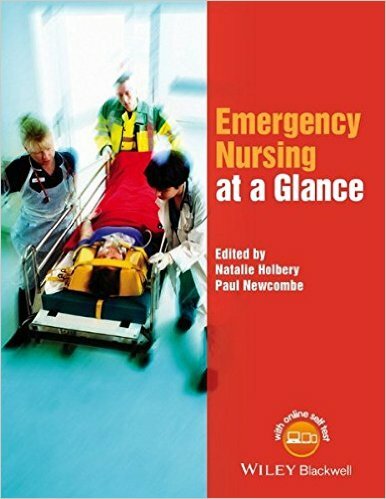 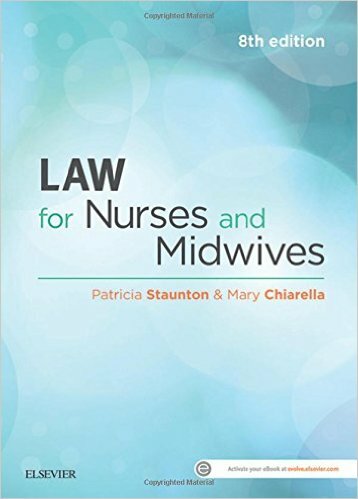 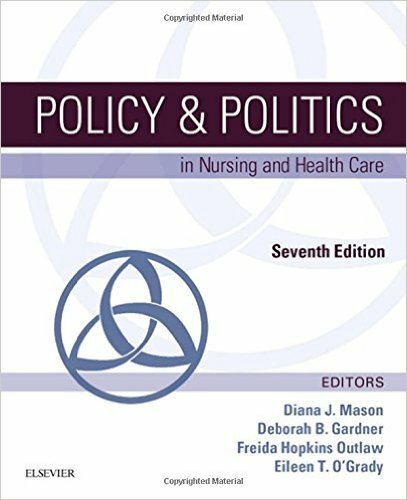 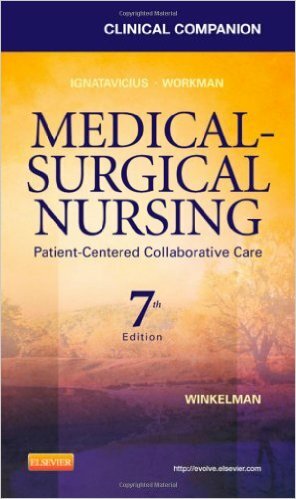 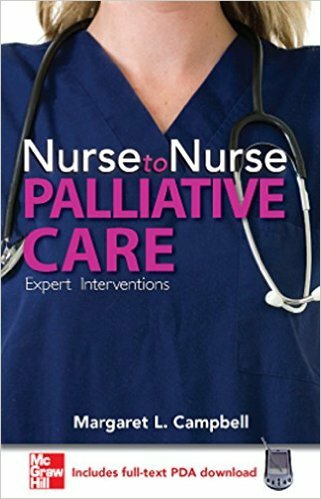 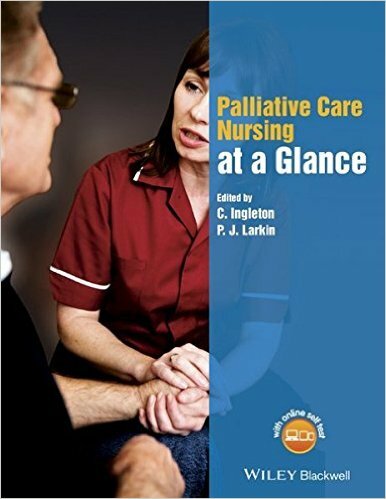 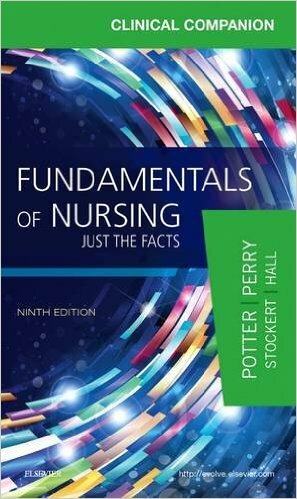 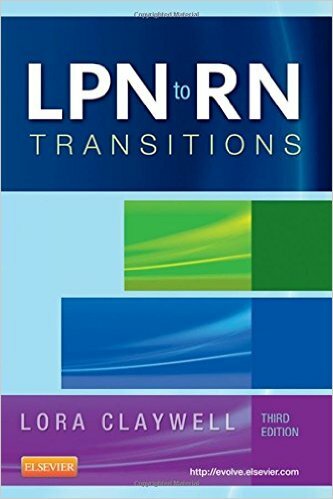 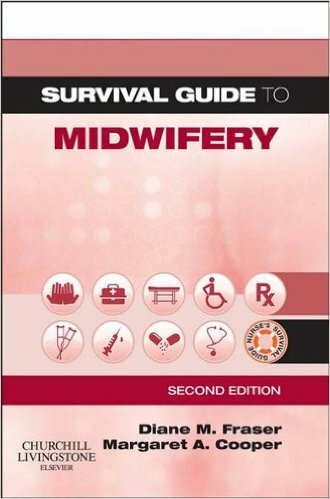 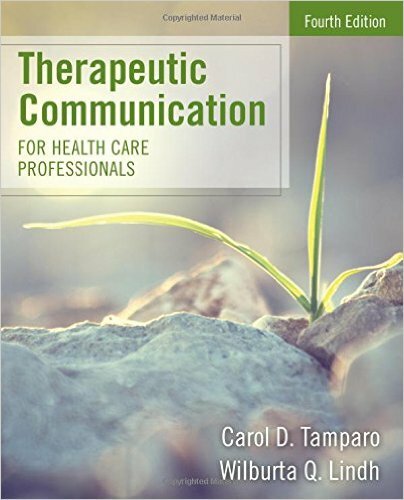 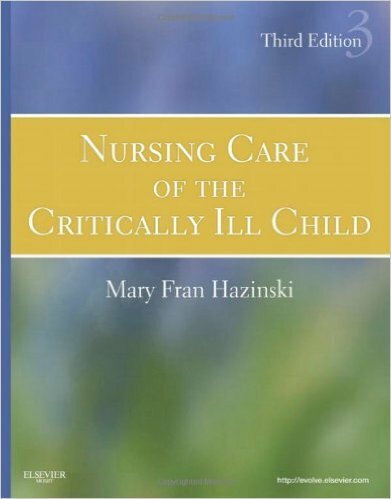 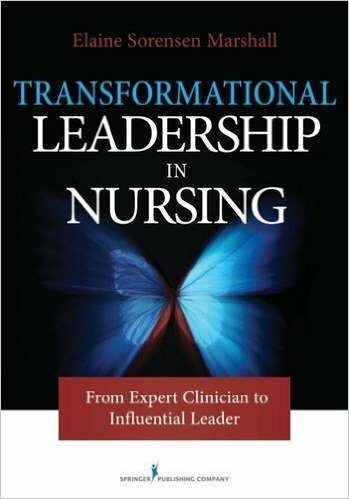 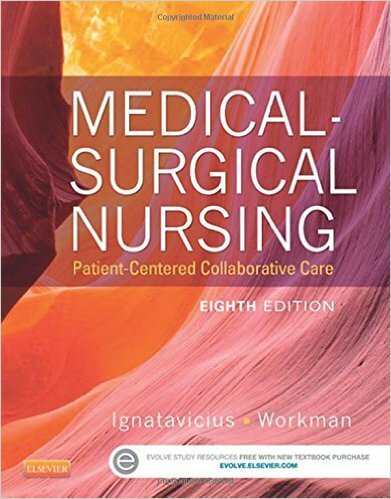 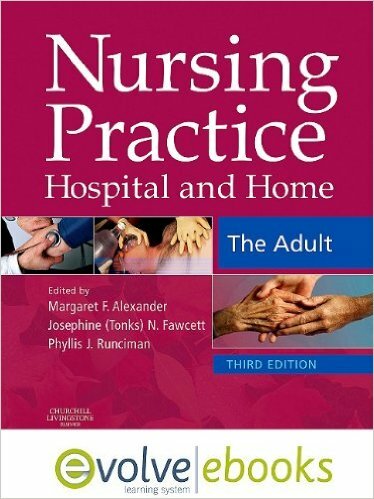 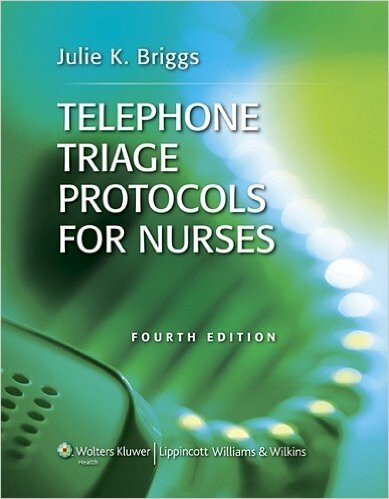 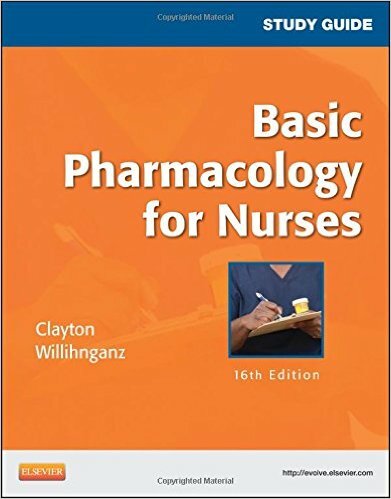 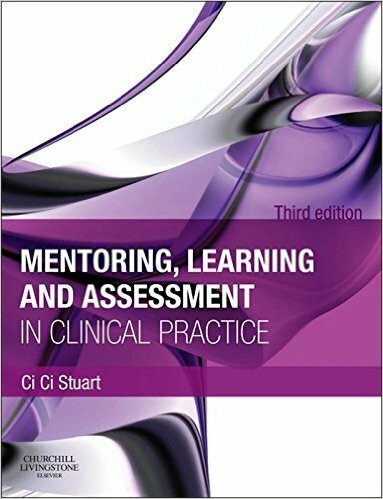 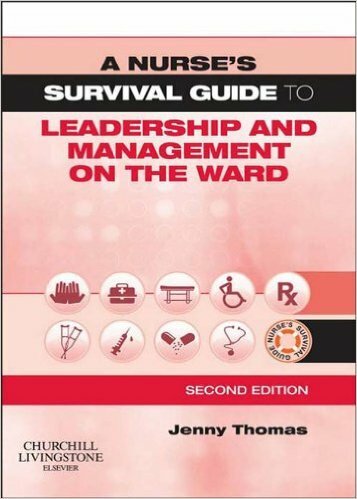 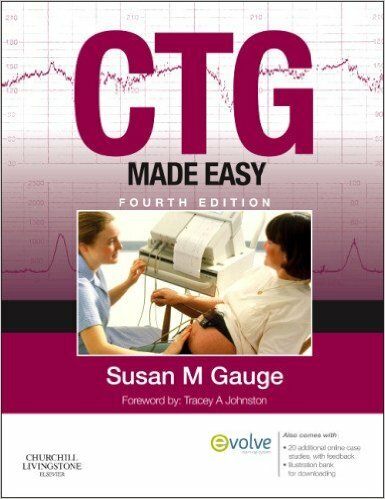 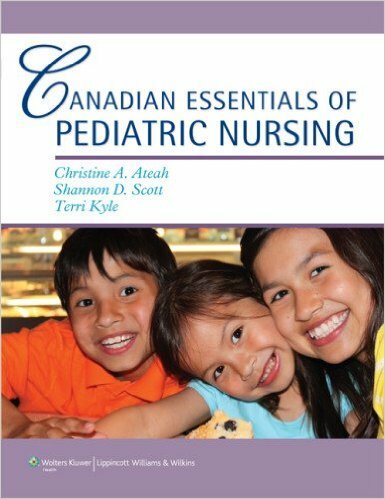 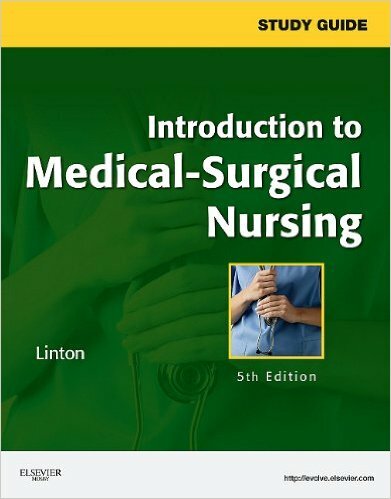 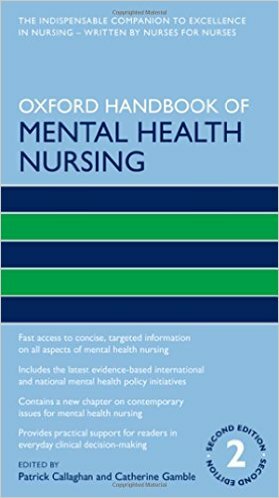 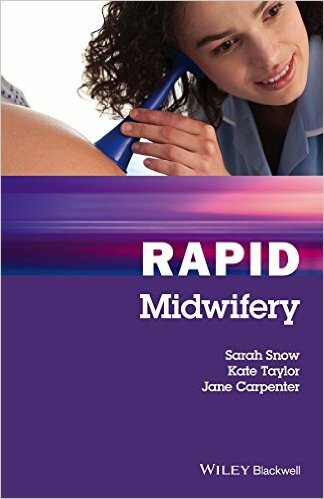 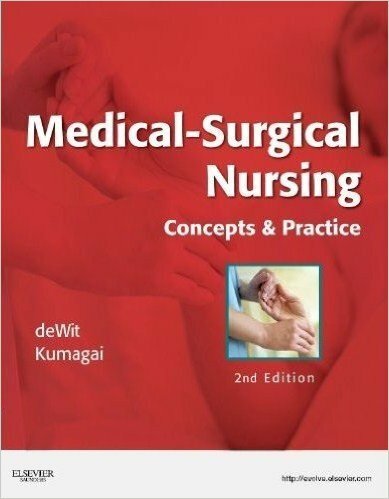 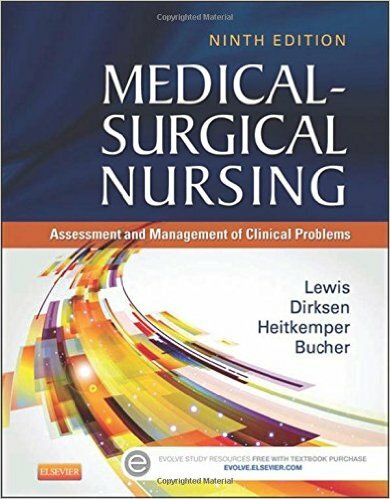 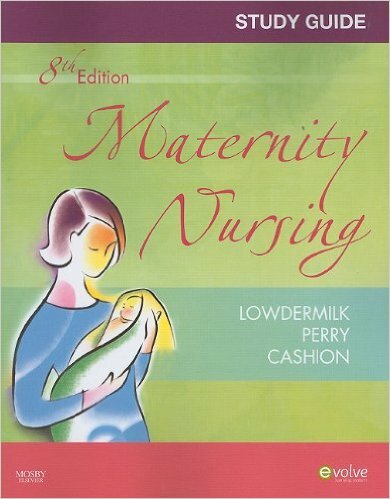 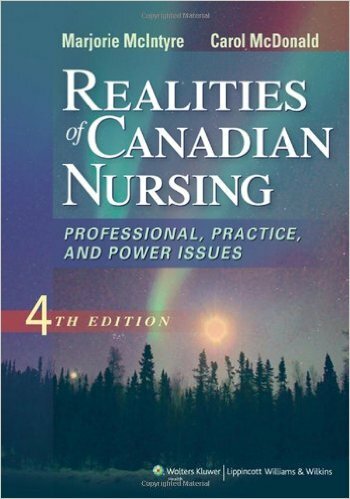 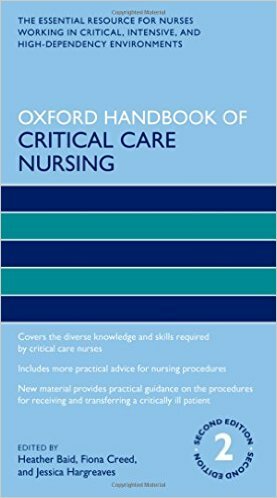 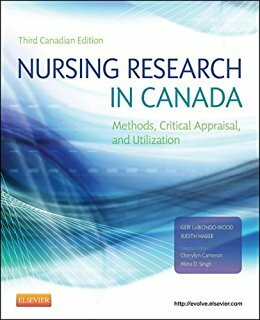 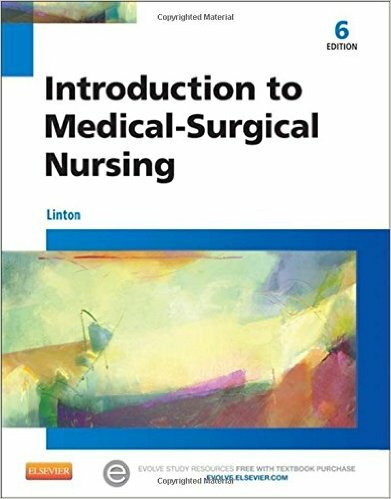 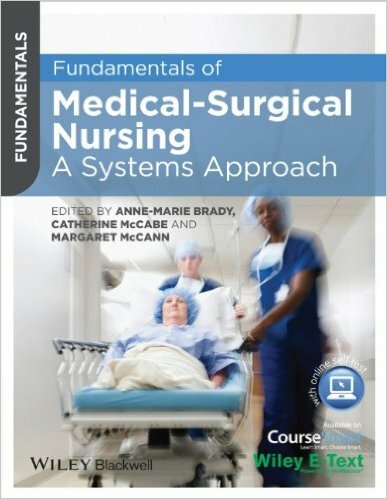 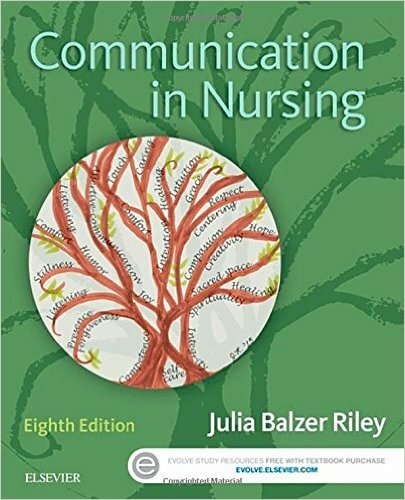 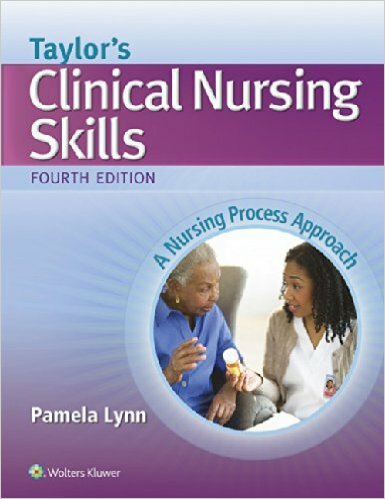 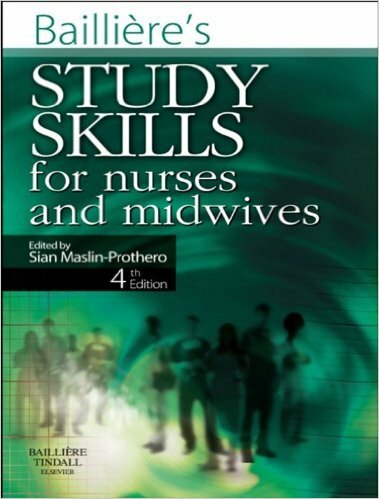 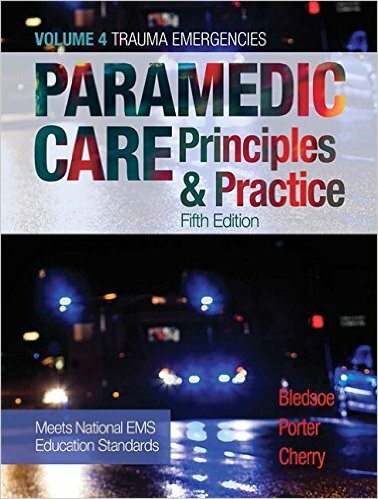 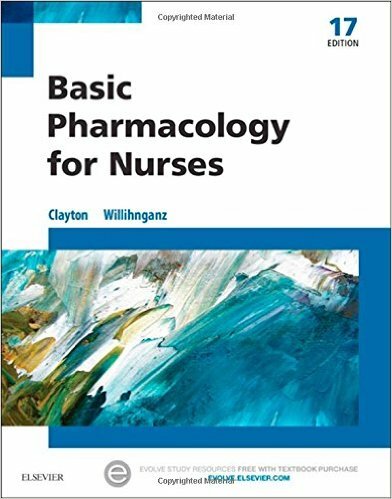 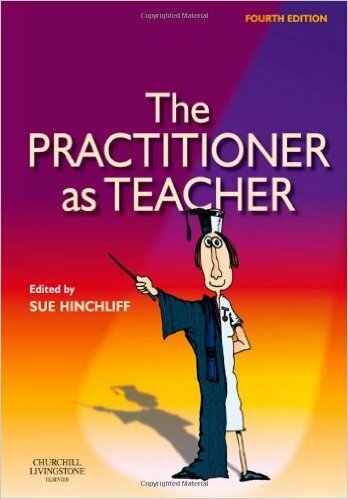 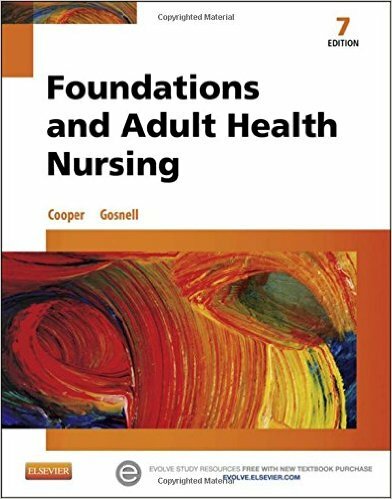 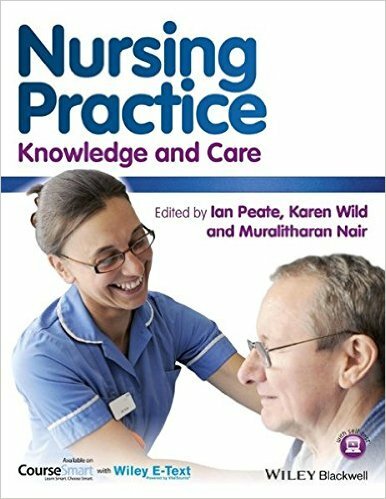 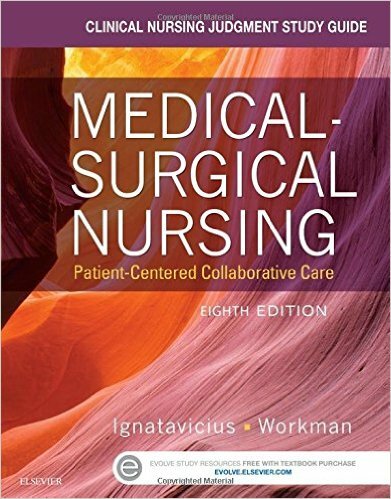 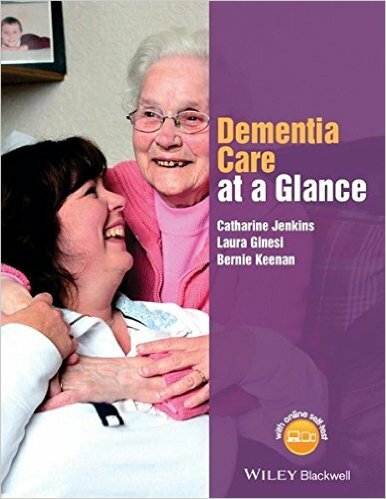 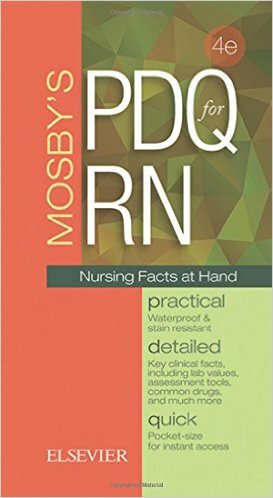 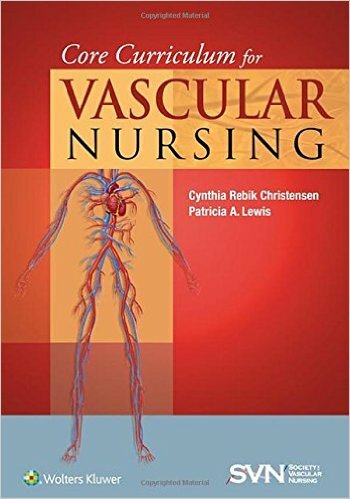 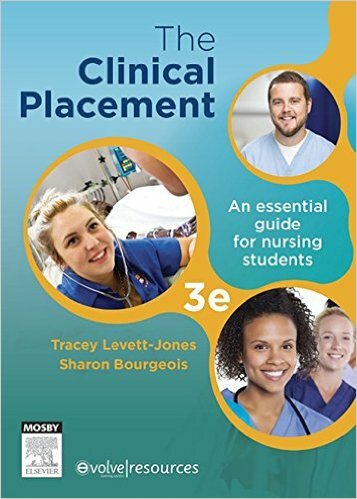 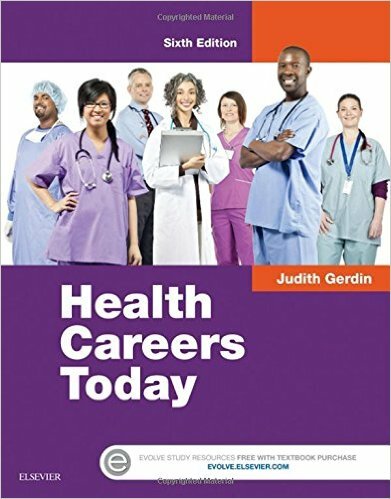 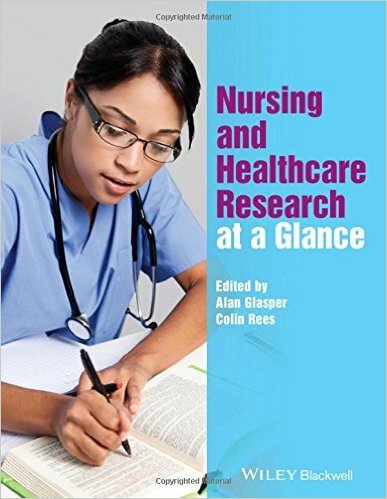 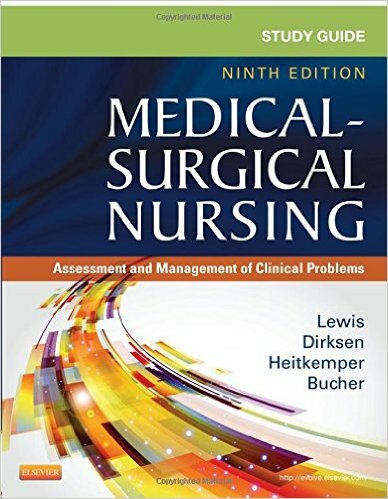 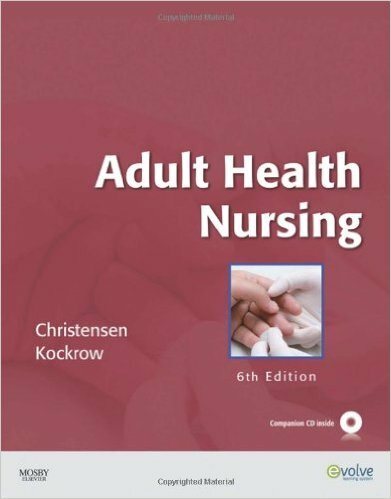 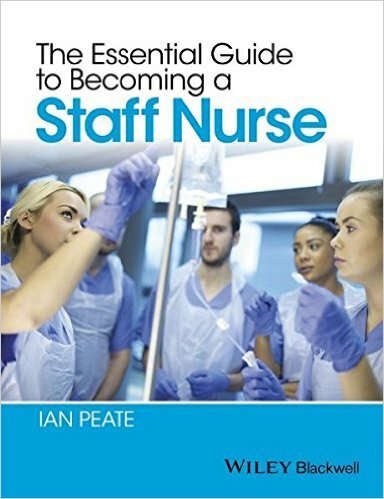 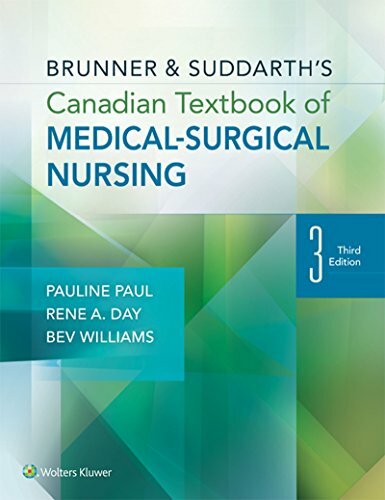 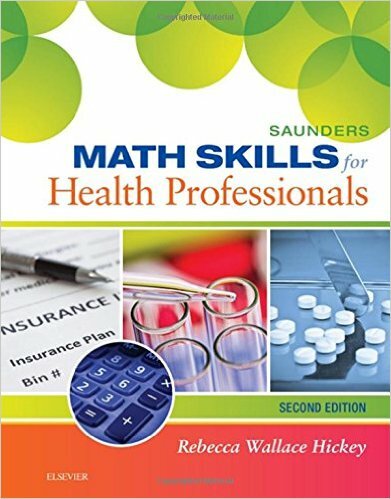 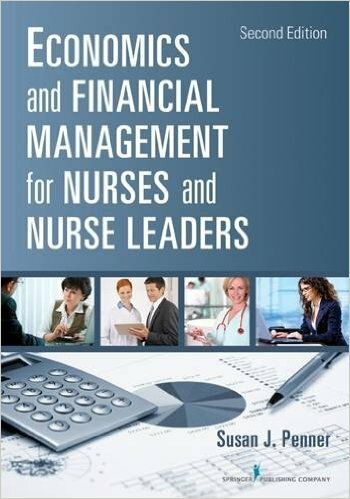 The major premise of the text is that nurses have an essential role in promoting wellness for older adults, which involves supporting their optimal level of functioning and quality of life. 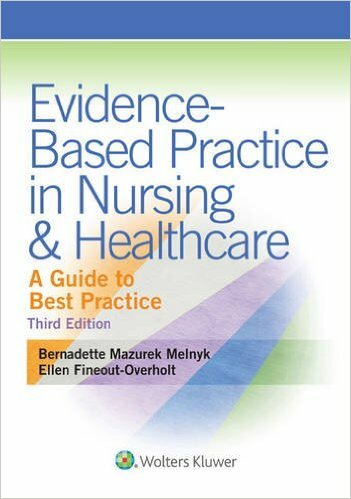 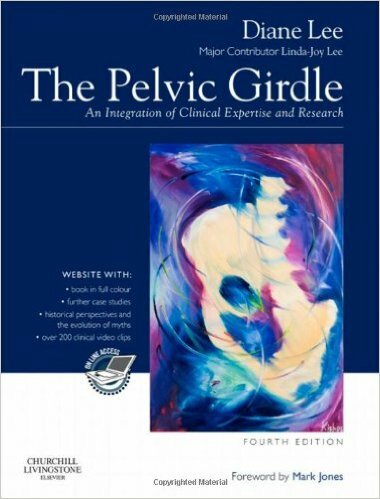 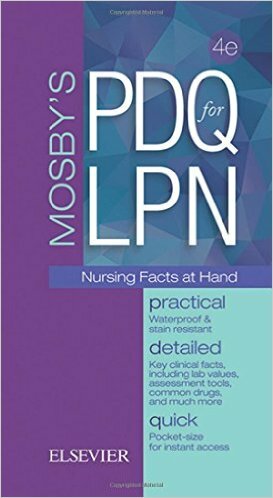 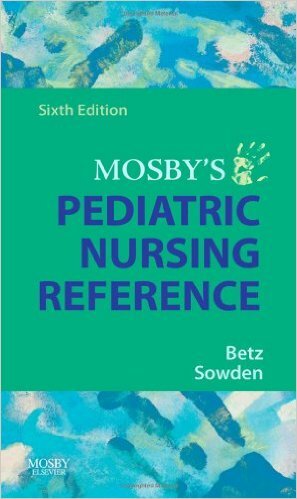 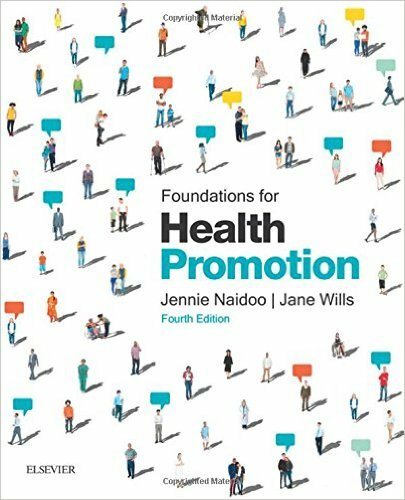 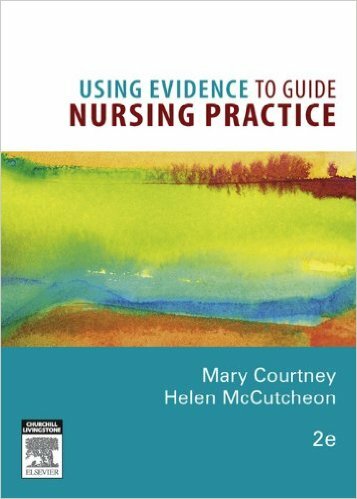 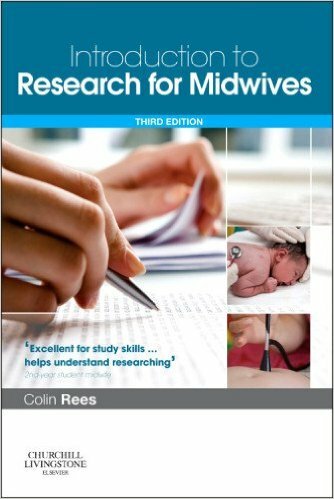 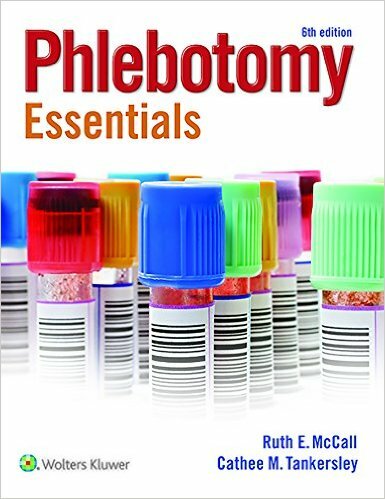 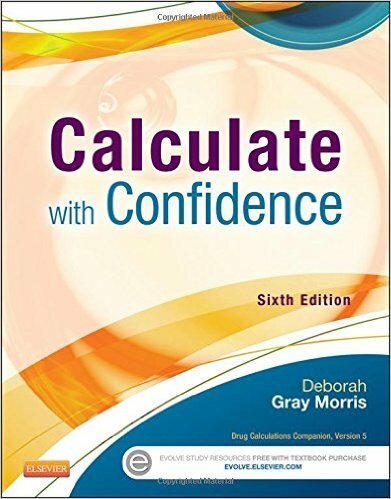 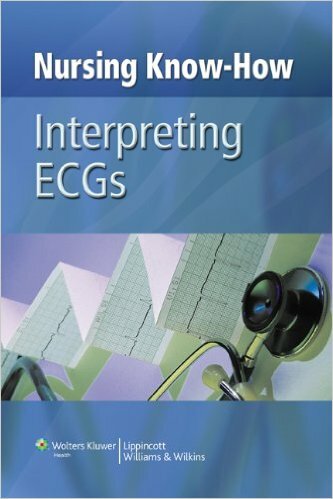 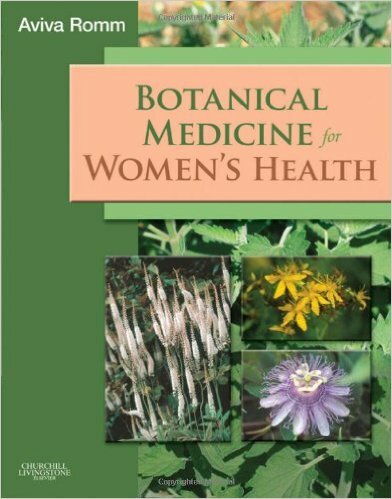 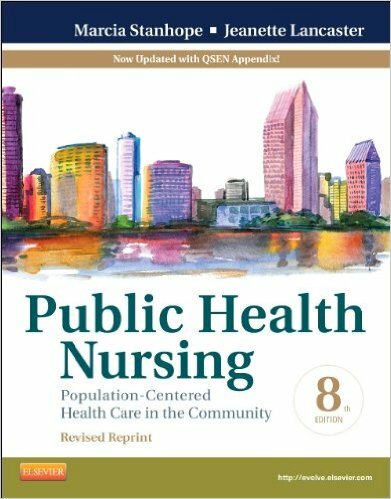 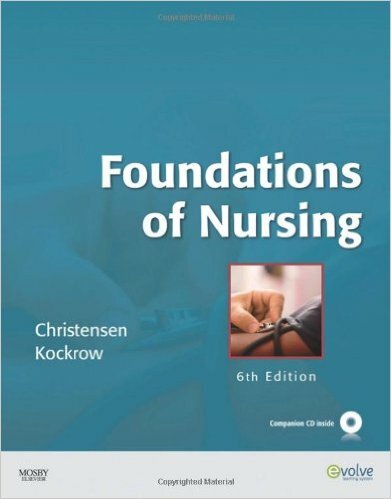 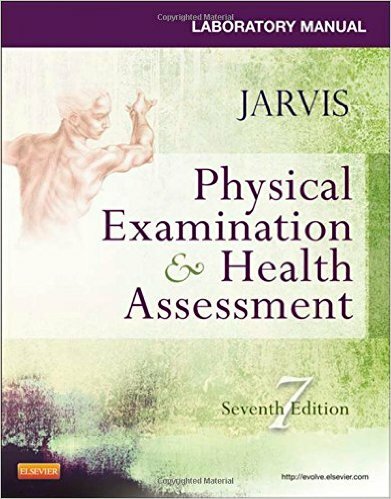 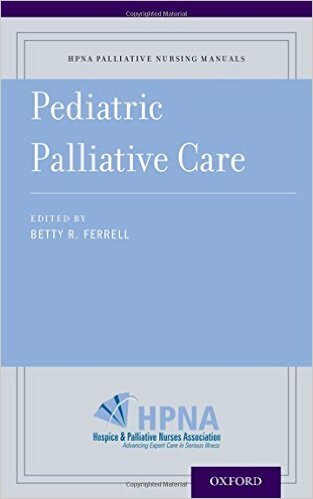 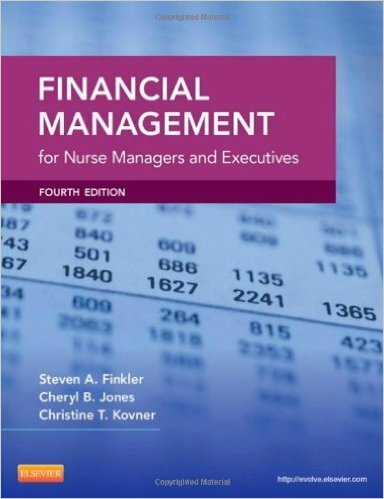 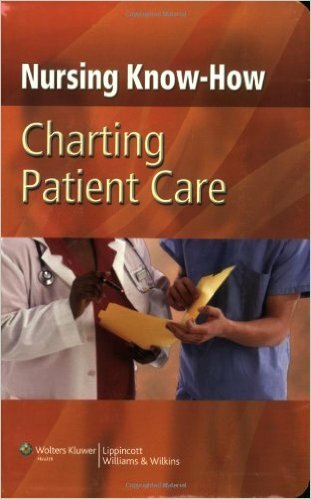 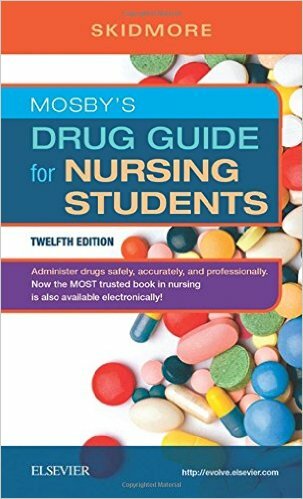 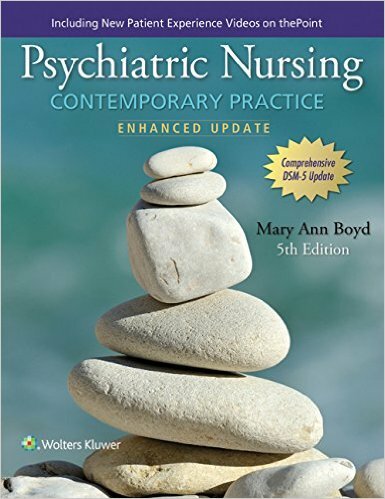 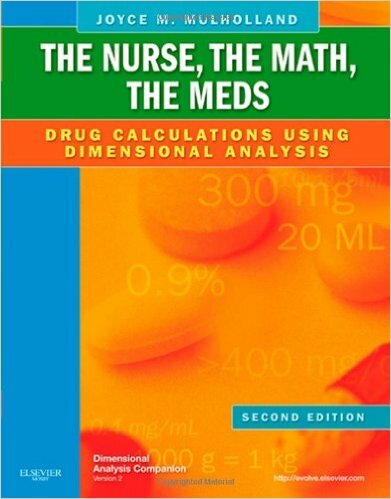 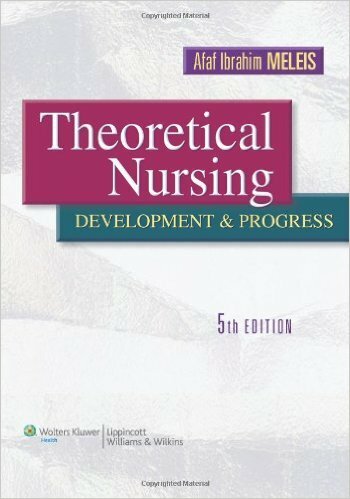 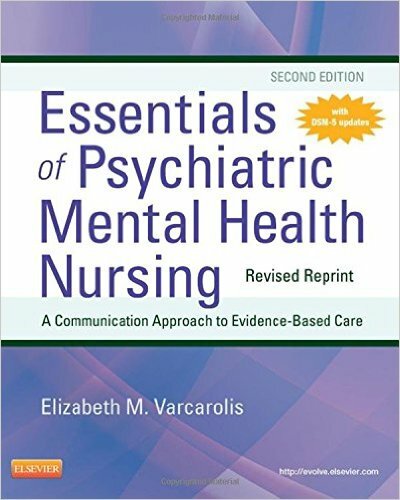 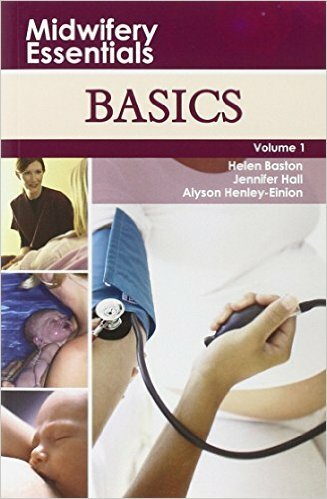 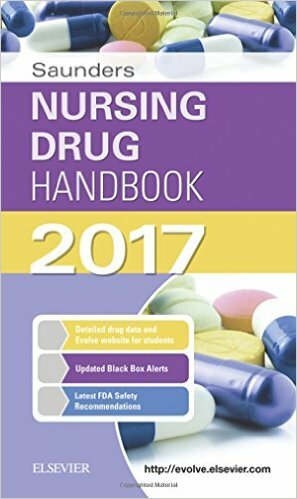 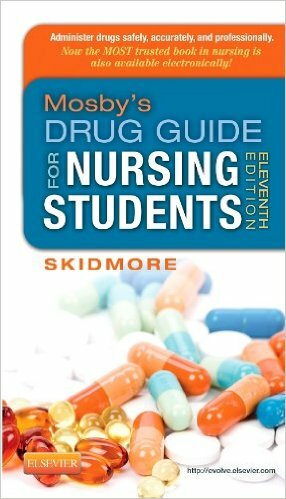 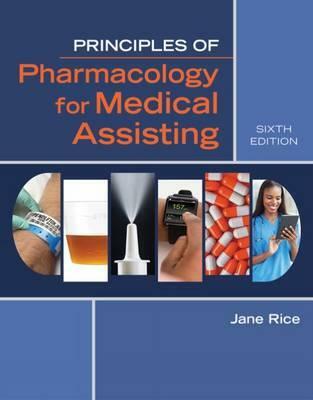 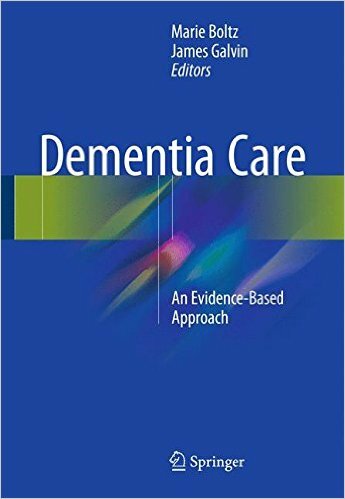 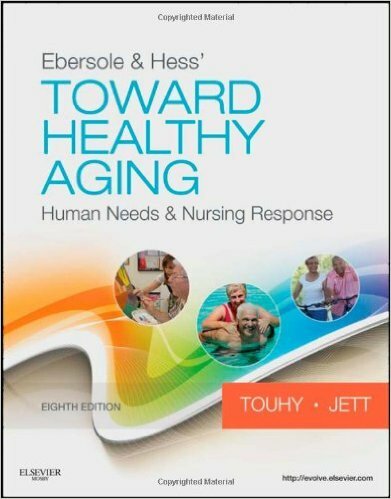 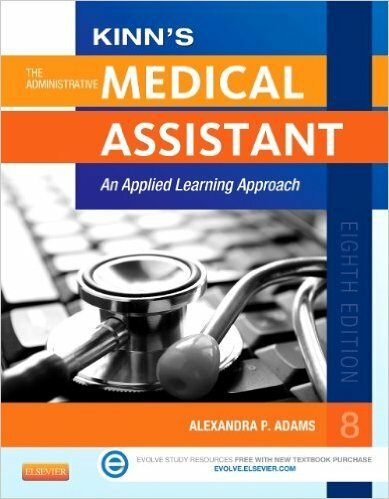 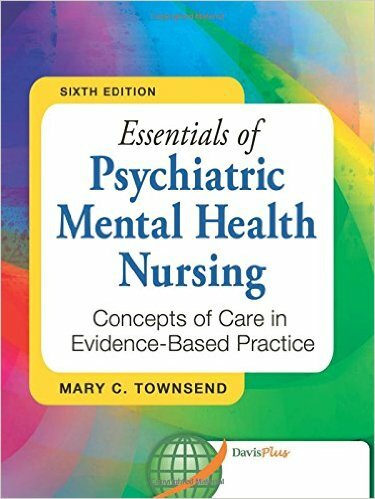 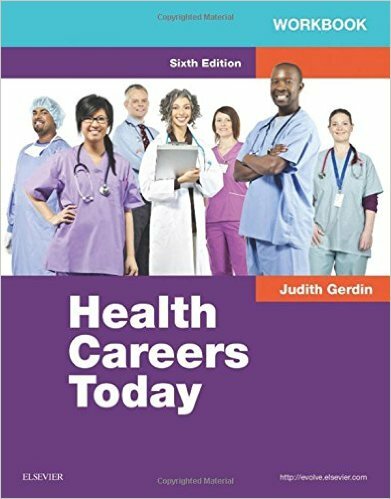 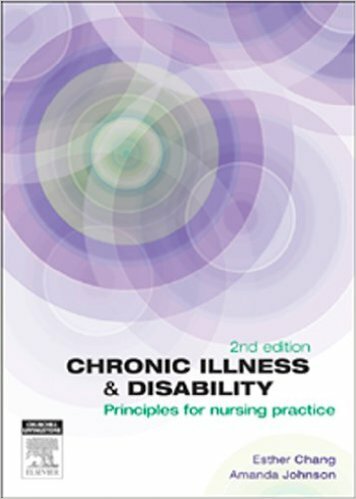 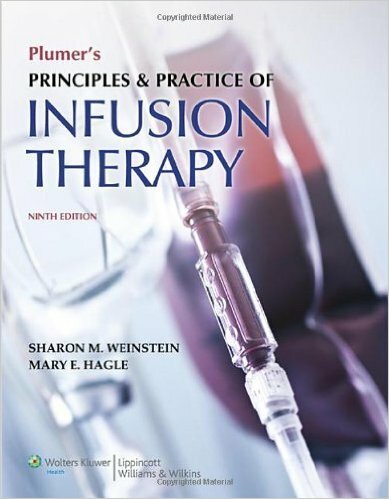 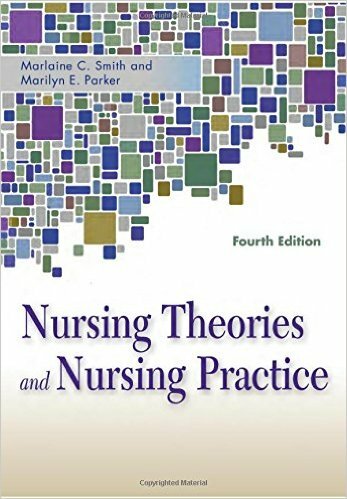 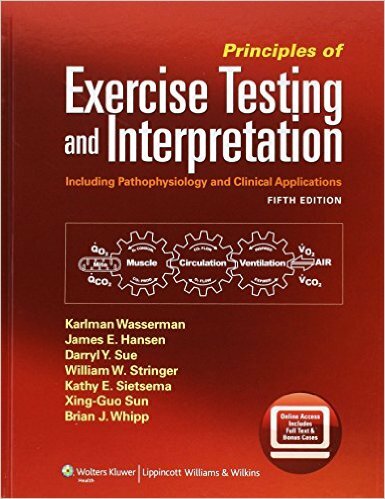 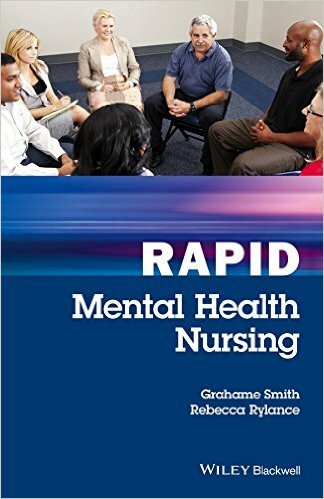 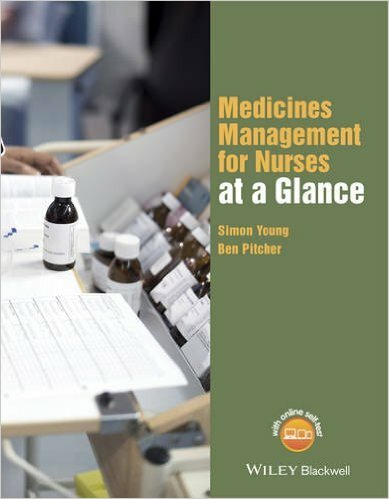 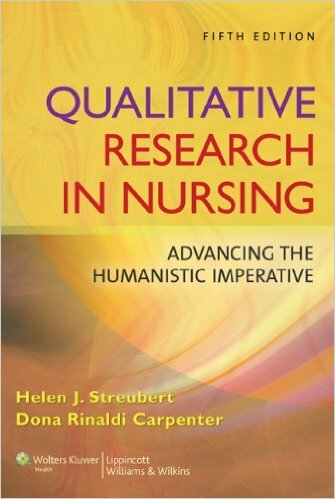 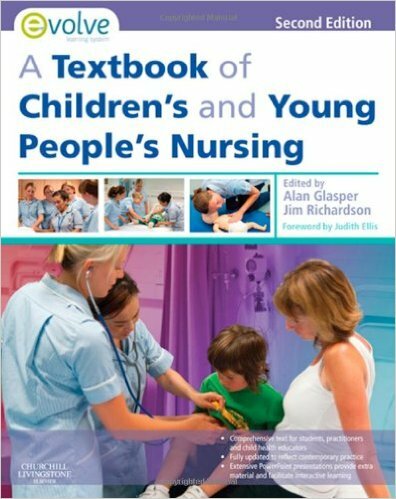 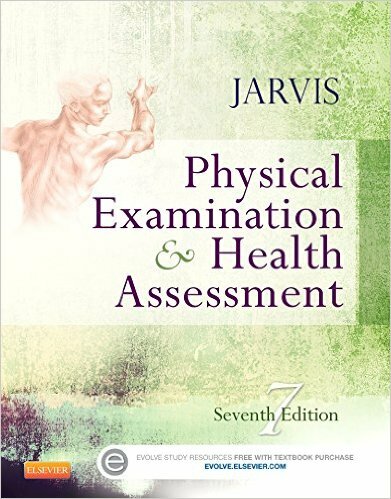 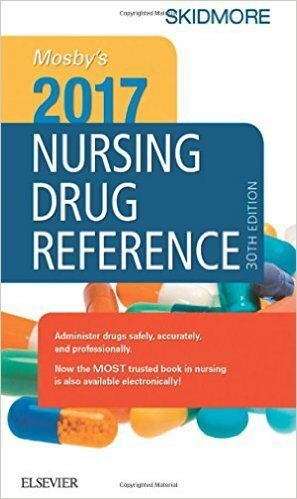 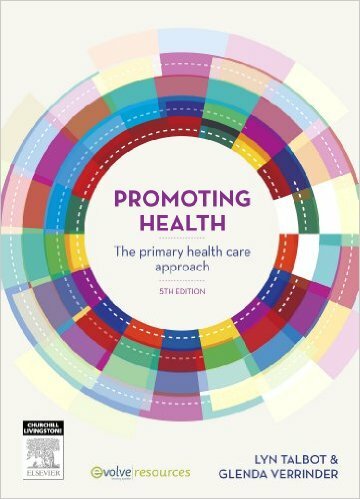 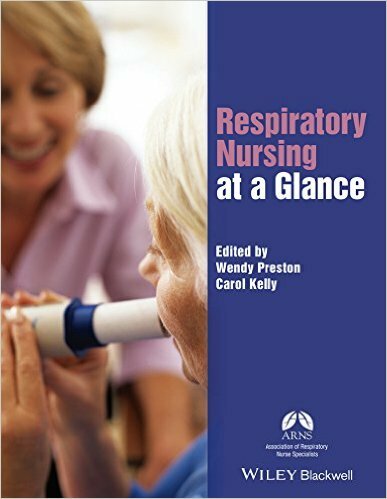 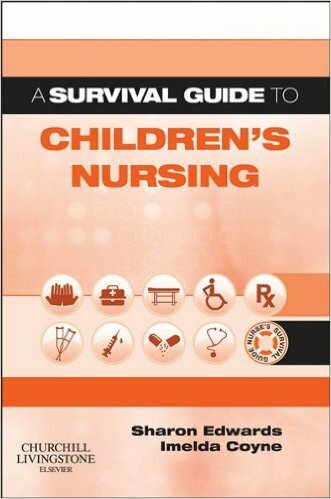 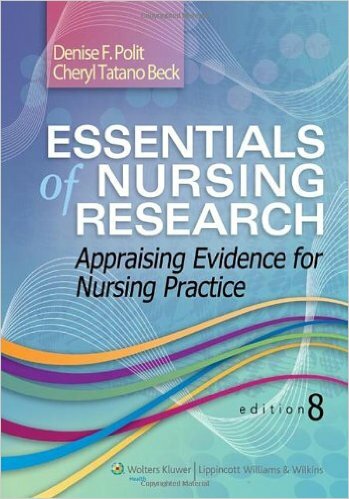 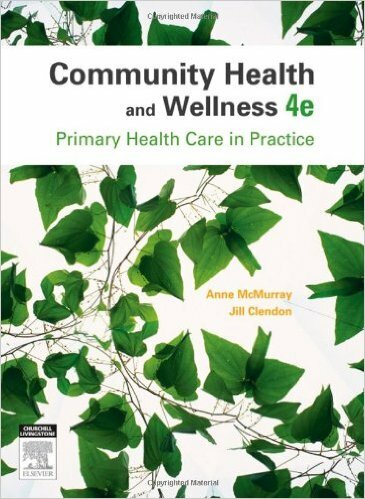 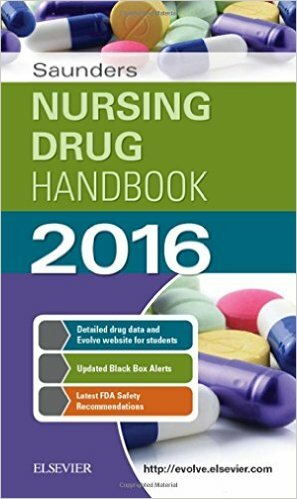 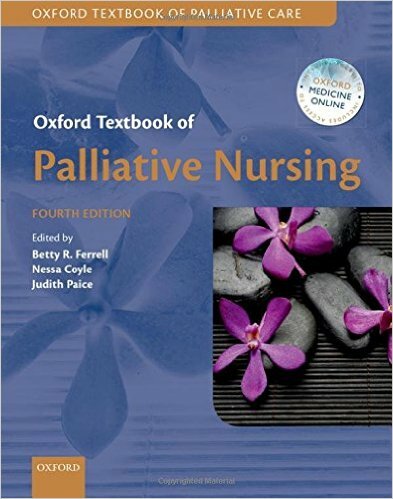 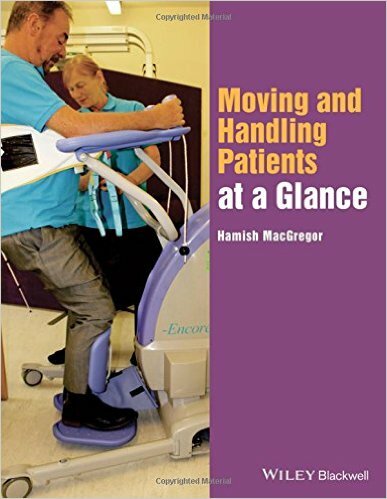 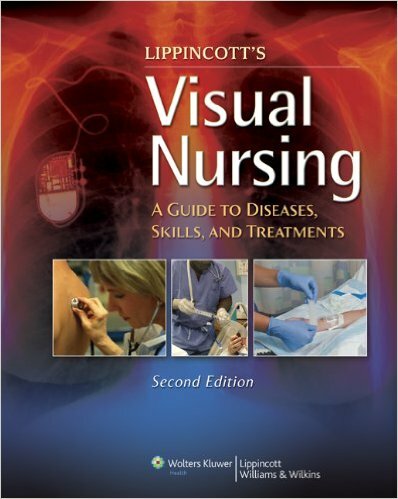 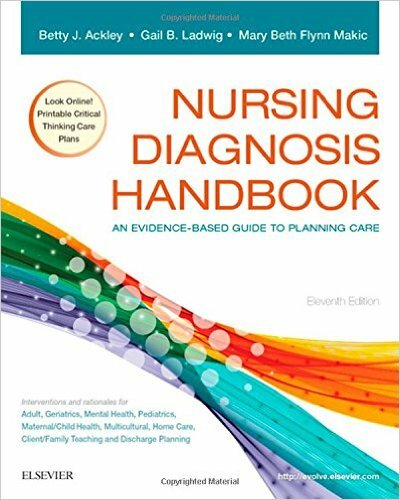 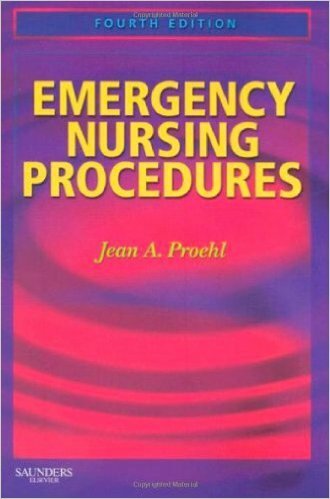 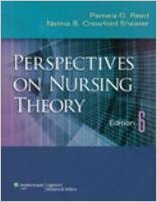 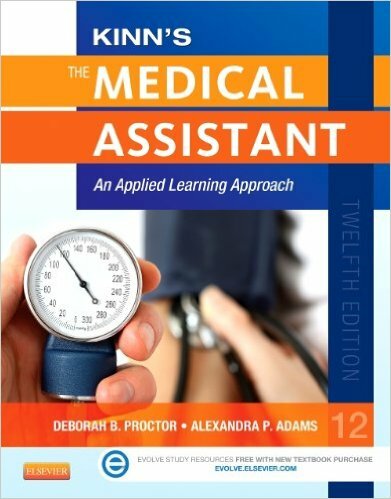 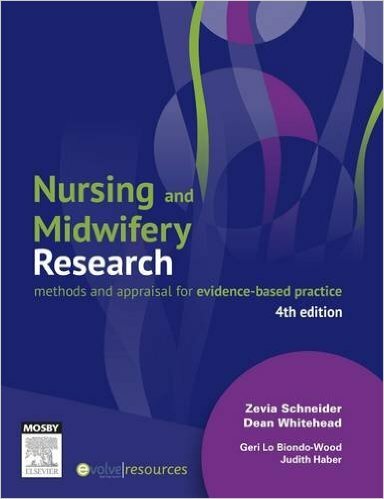 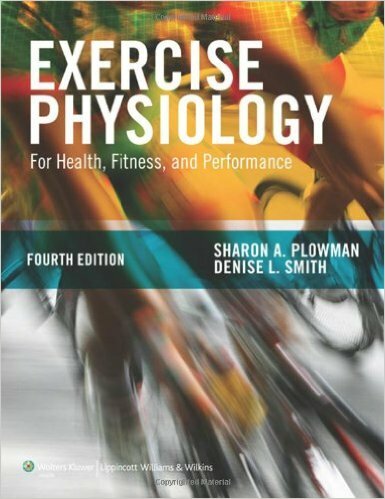 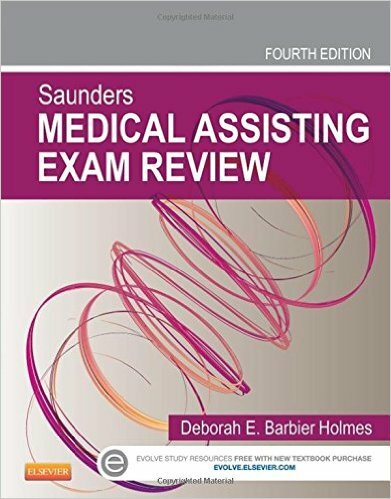 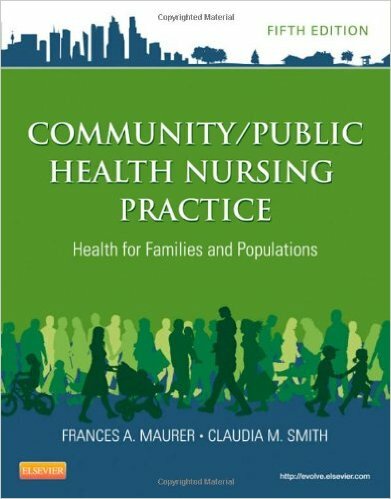 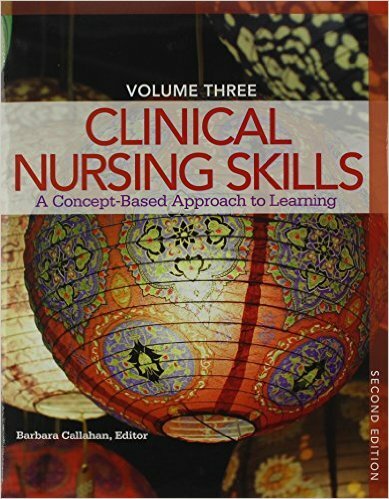 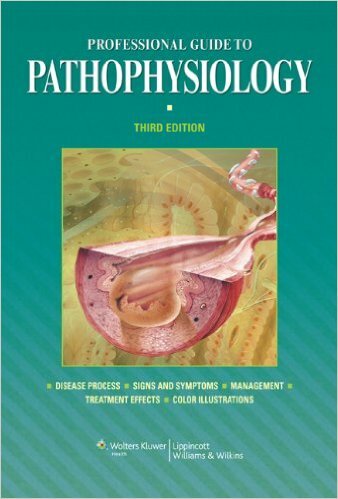 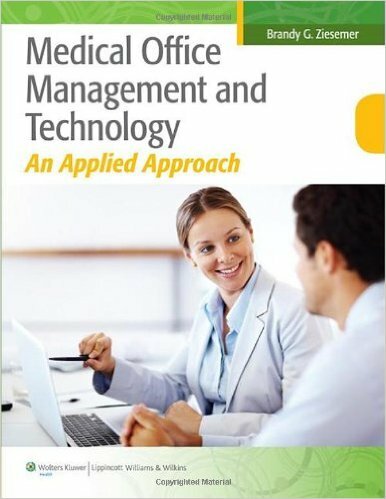 In keeping with the focus on promoting wellness for older adults, this text emphasizes the evidence-based information that is most pertinent to helping nurses work proactively with older adults to promote high levels of functioning and quality of life, despite the limitations associated with aging, disease, and other conditions. 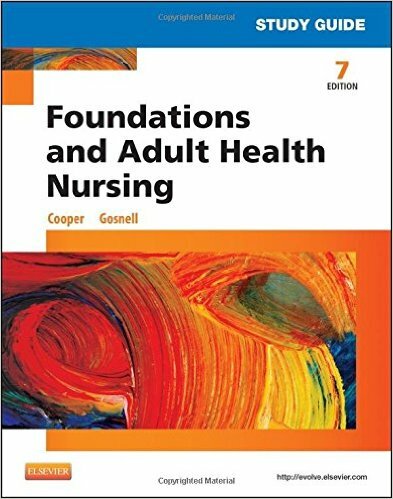 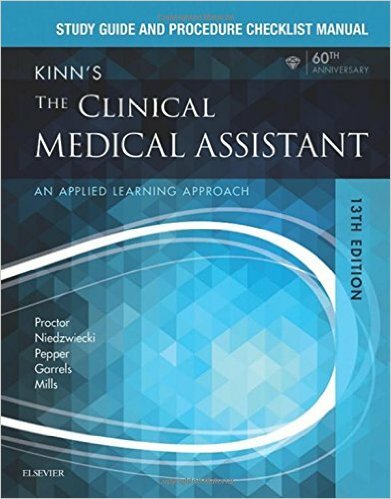 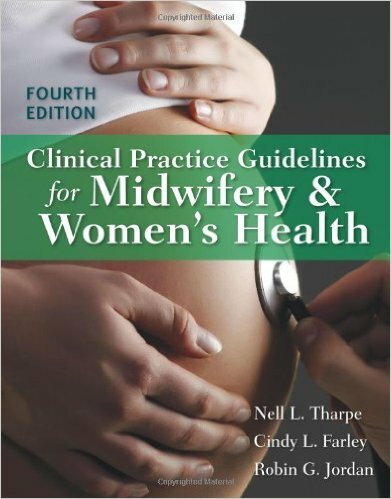 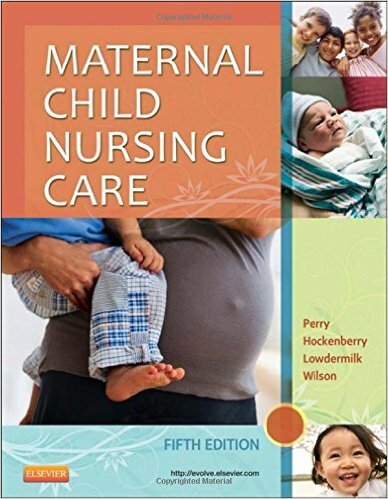 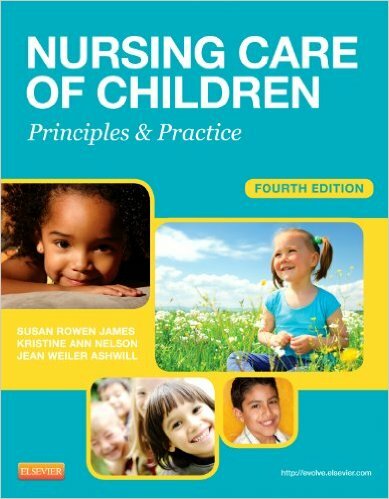 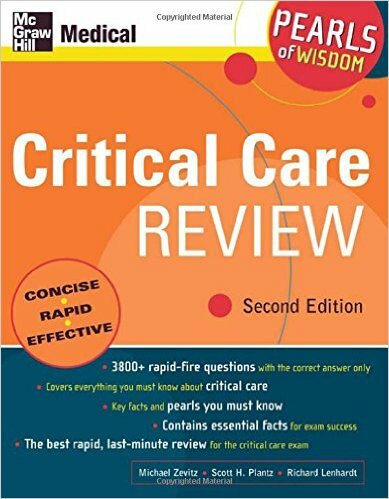 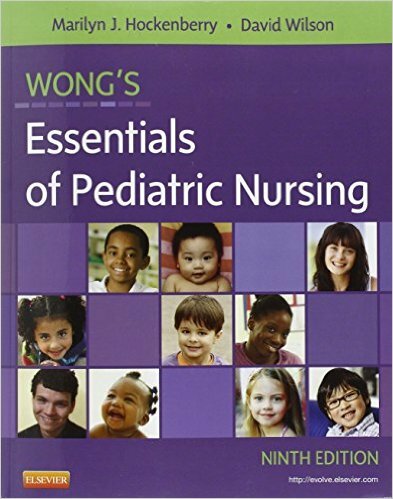 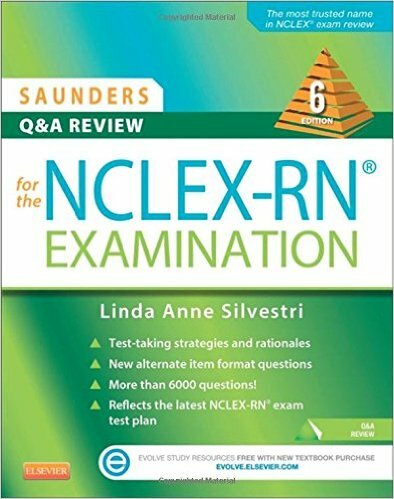 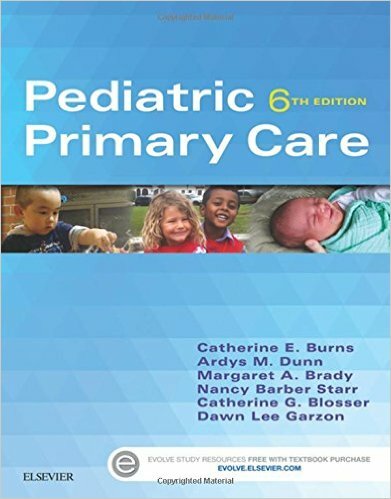 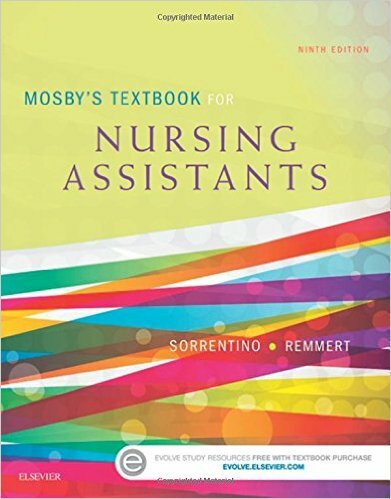 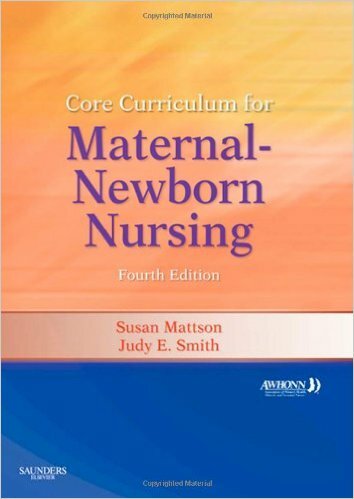 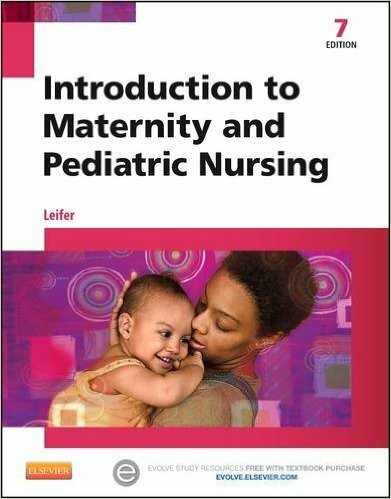 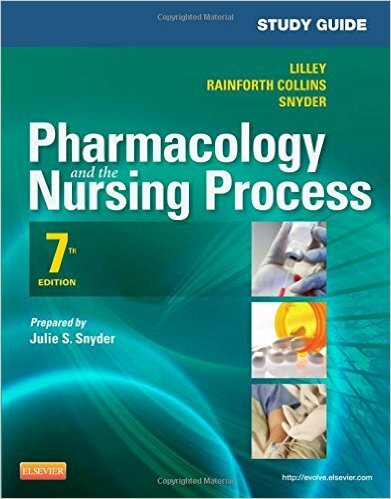 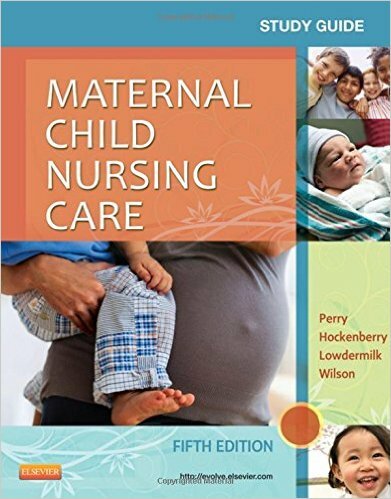 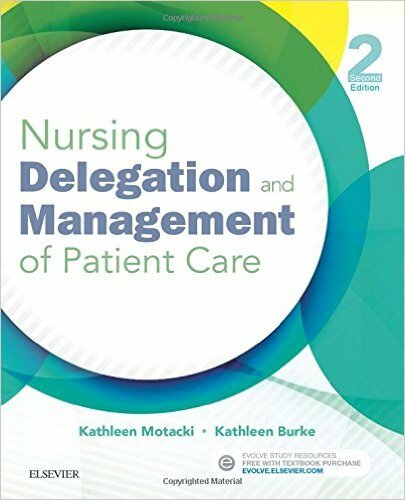 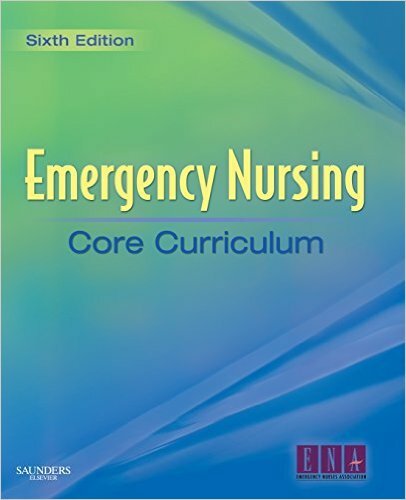 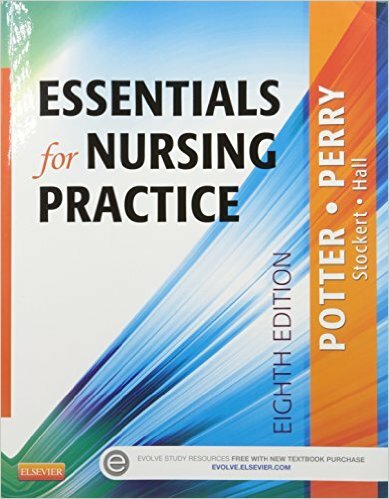 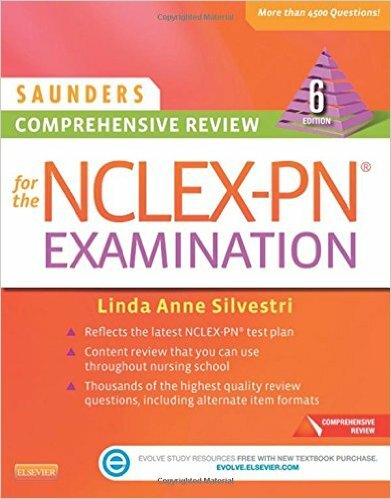 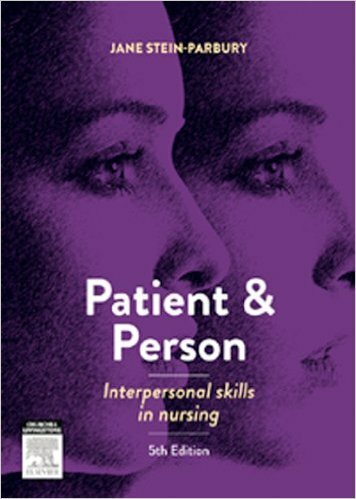 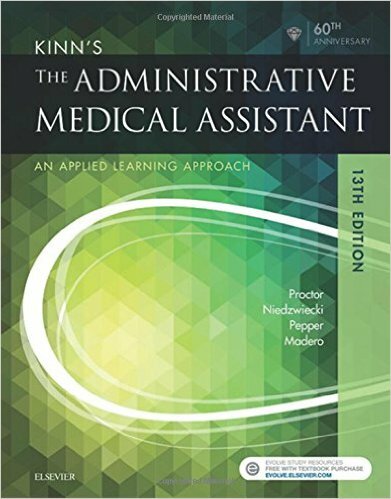 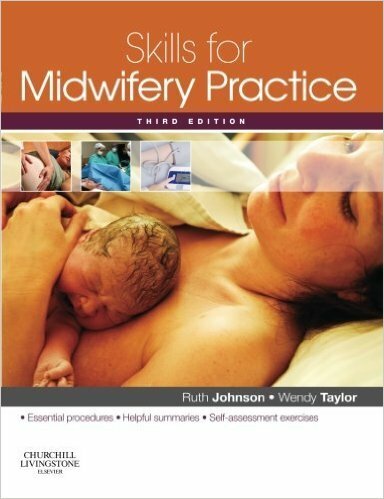 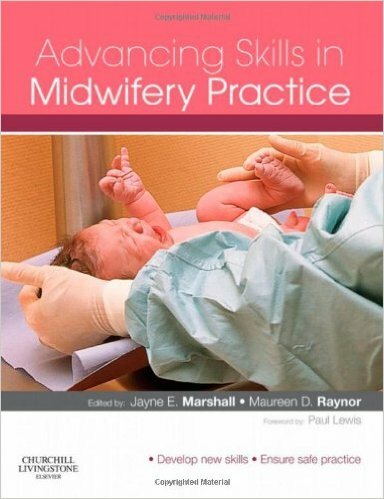 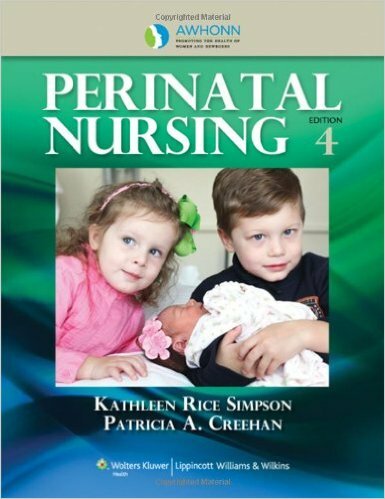 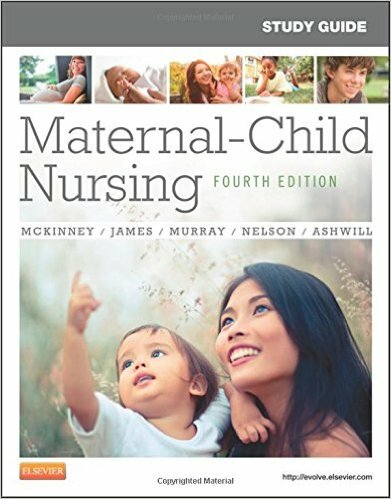 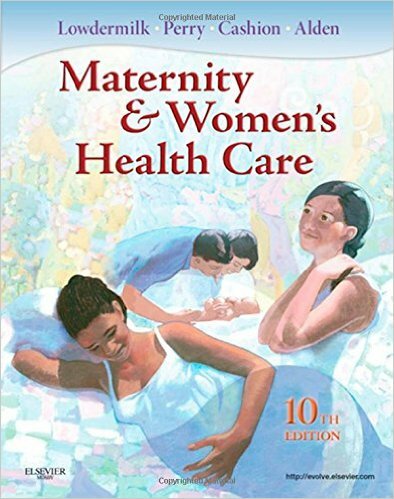 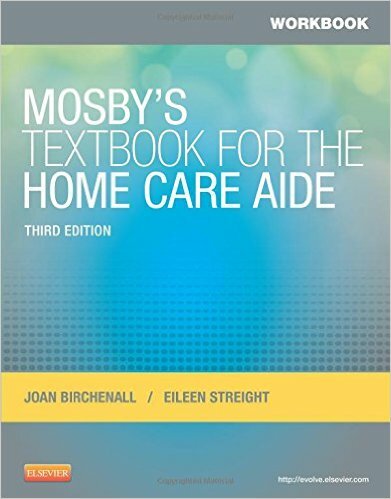 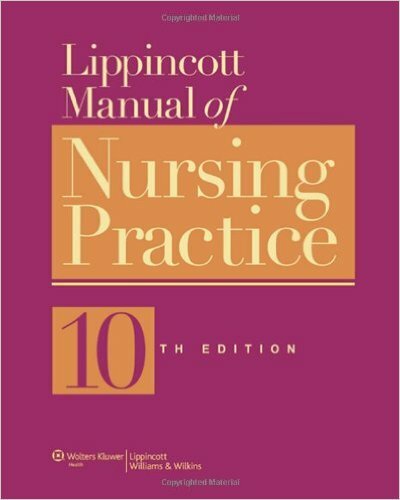 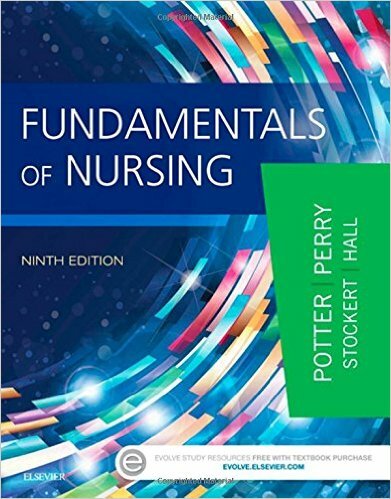 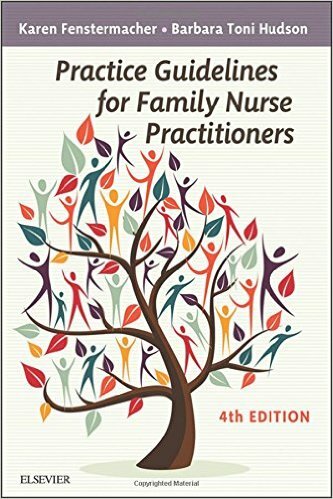 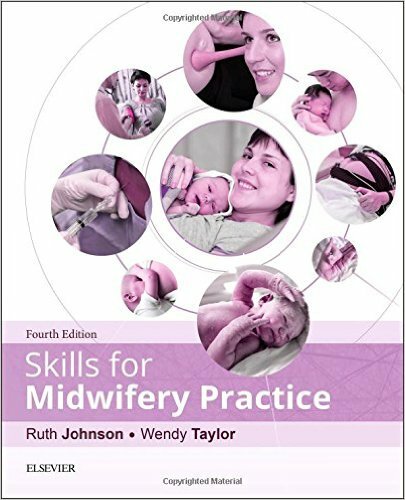 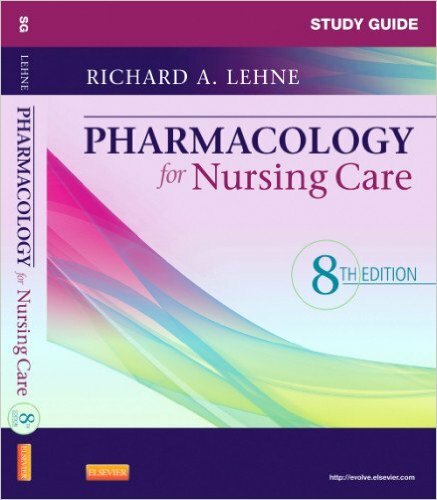 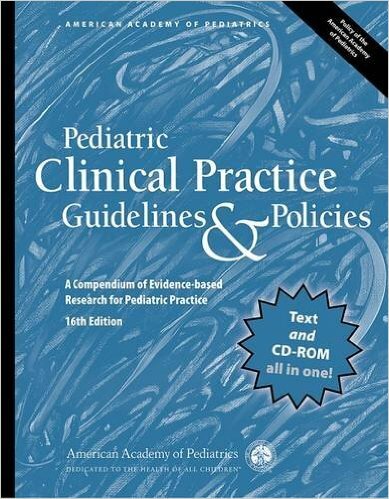 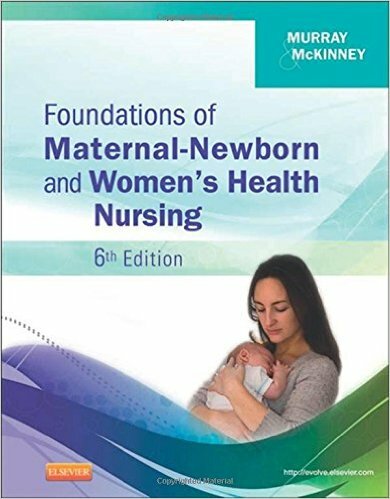 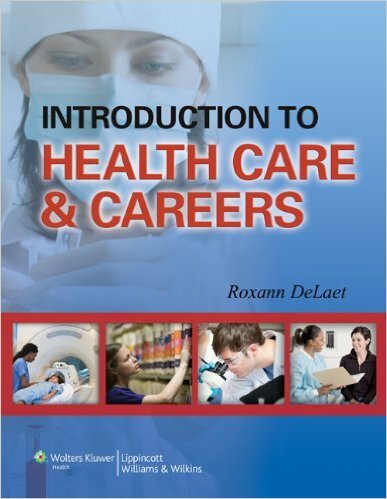 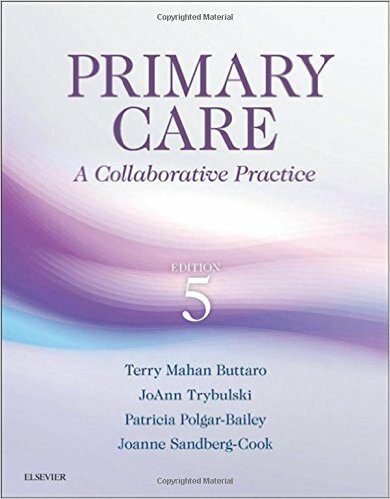 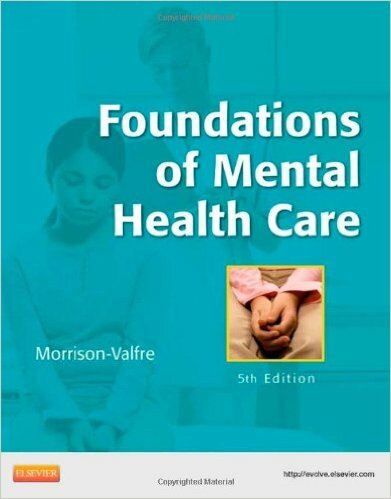 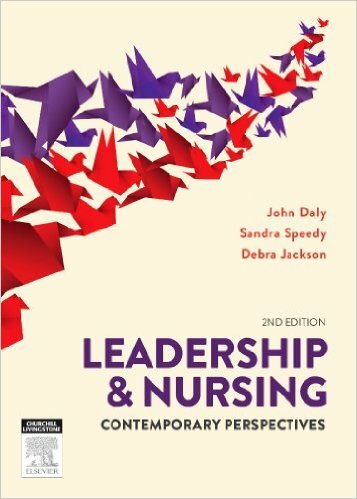 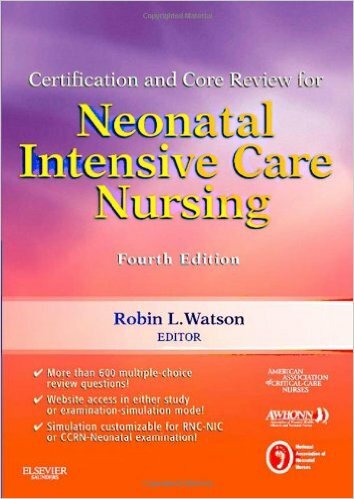 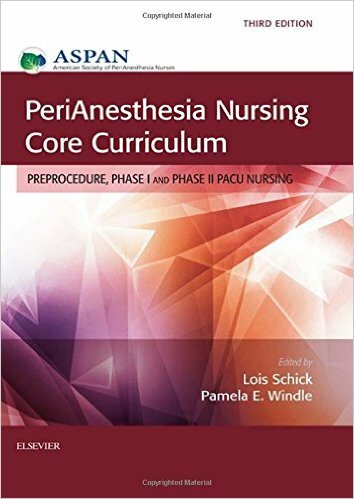 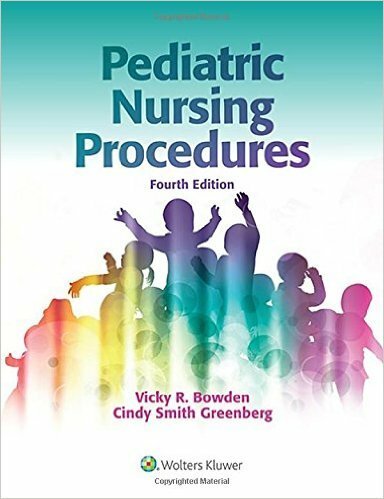 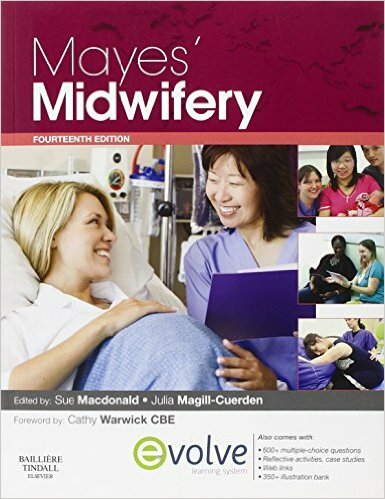 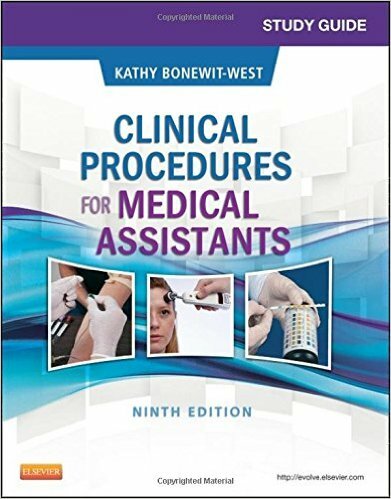 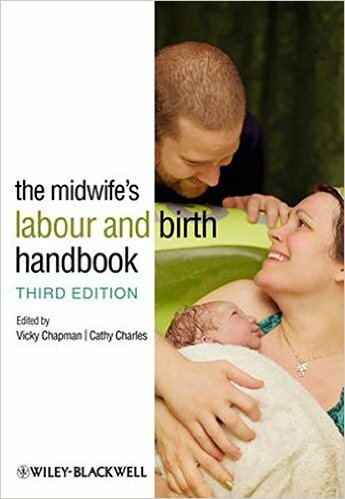 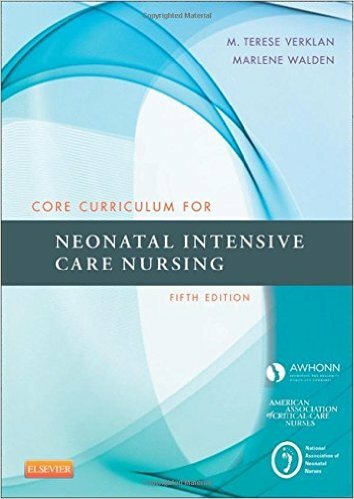 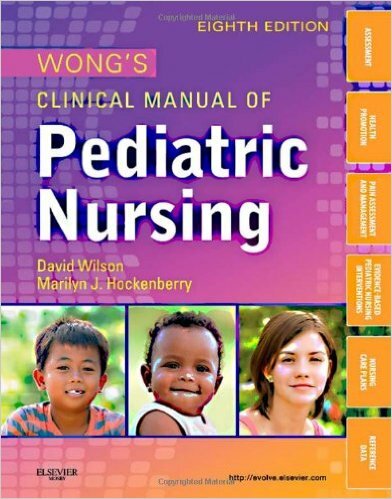 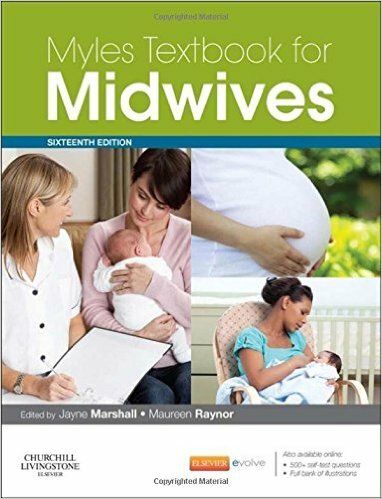 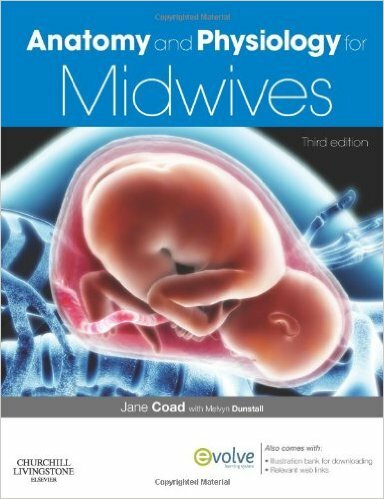 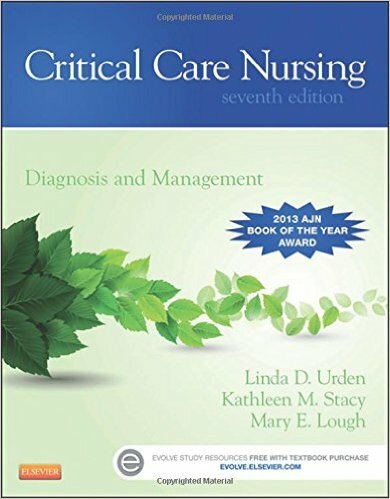 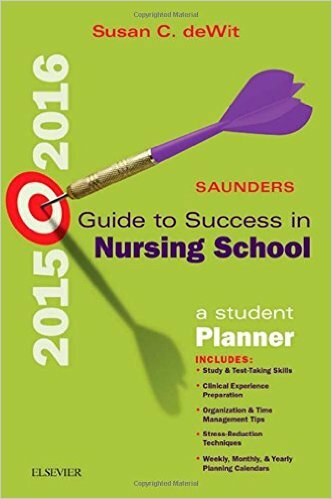 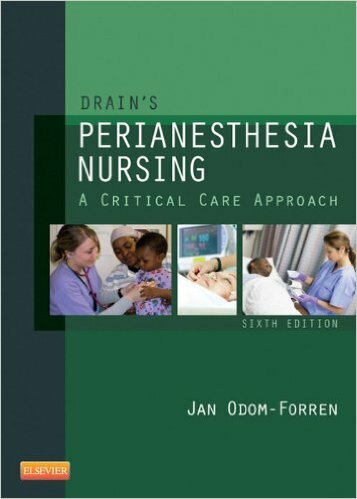 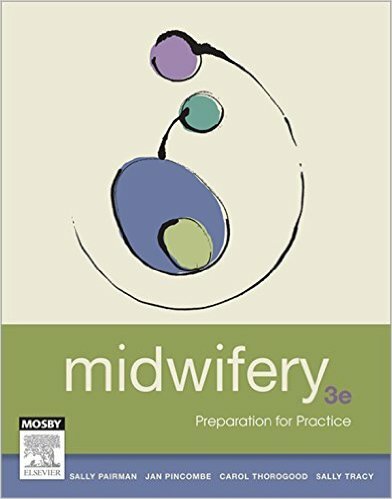 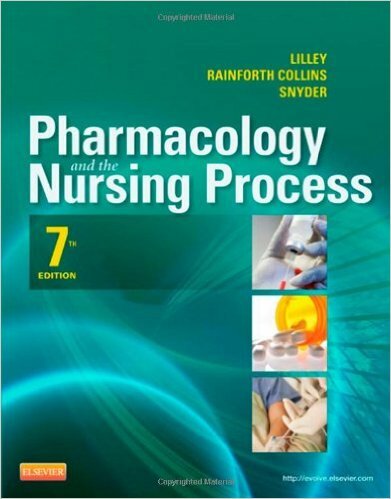 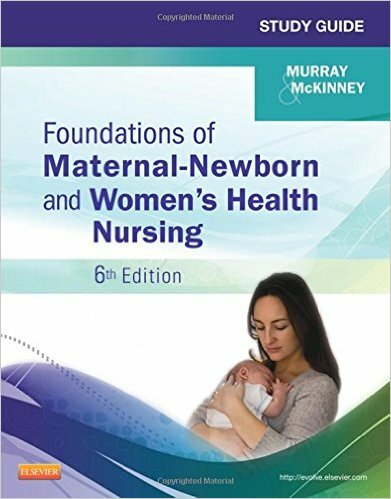 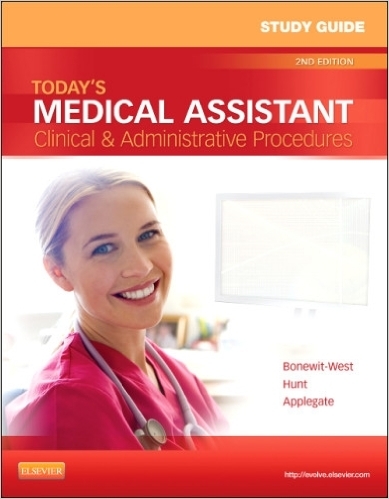 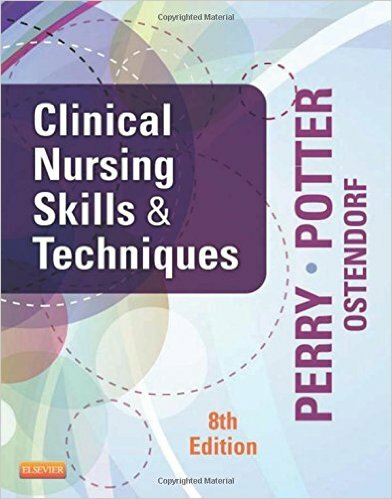 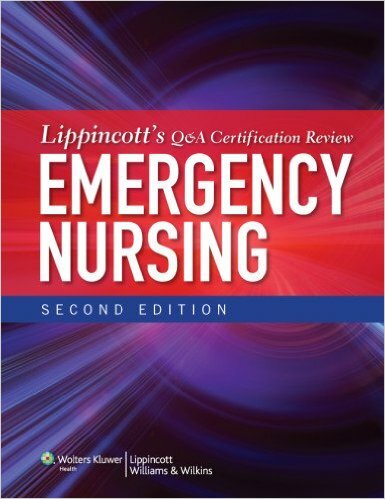 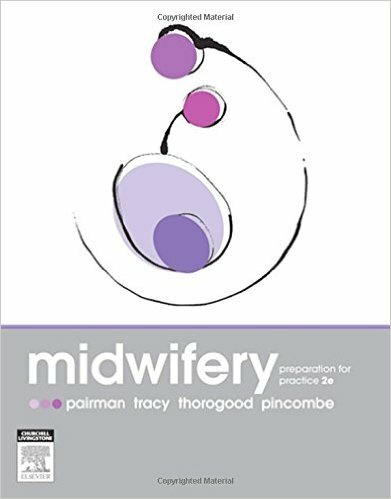 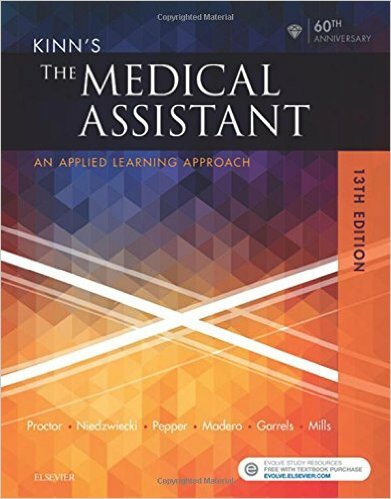 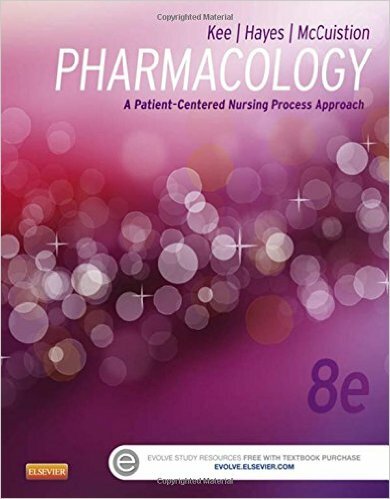 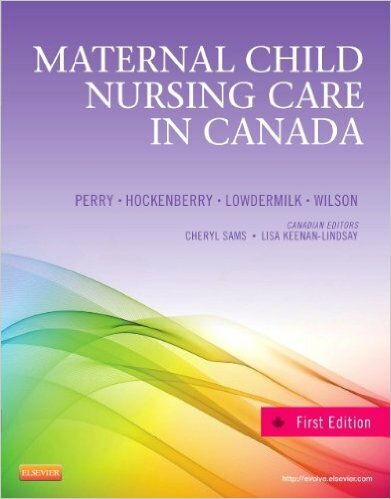 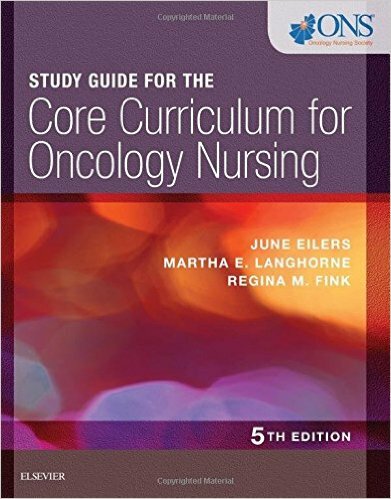 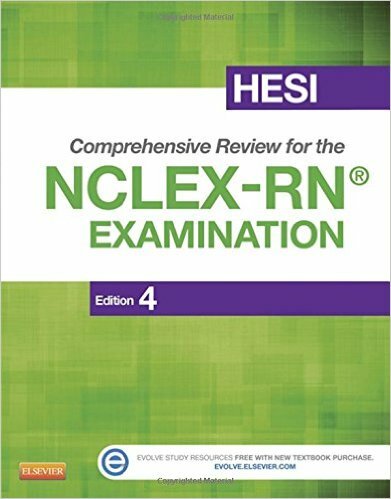 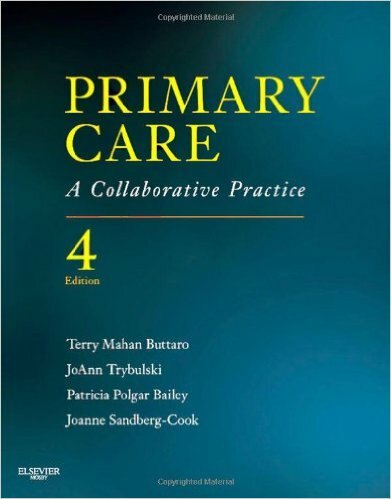 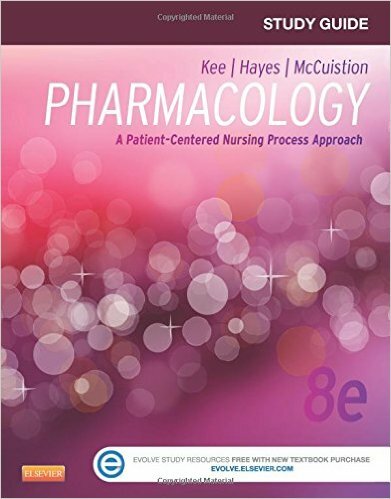 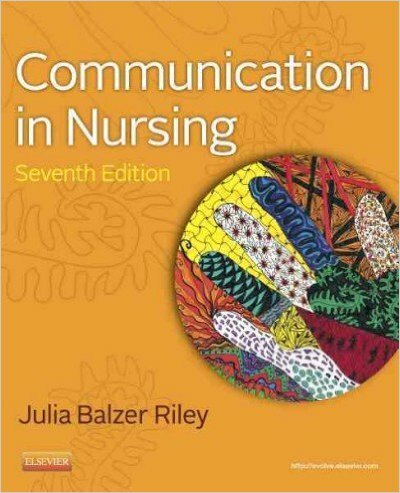 The Seventh Edition includes an expanded focus on caregiver wellness, quality care concerns, and AACN/HIGN standards, ensuring students are prepared to implement safe, effective practice. 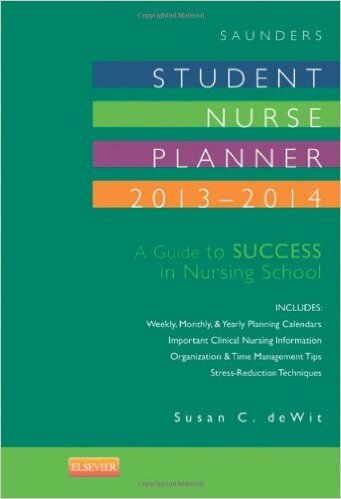 In addition, an expanded array of online resources is available to save you time and help your students succeed.